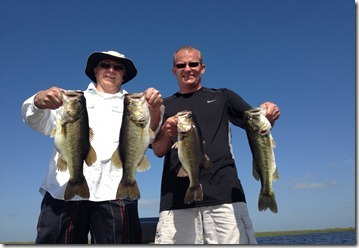 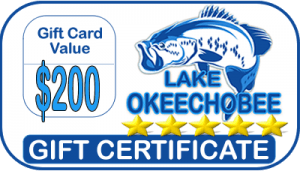 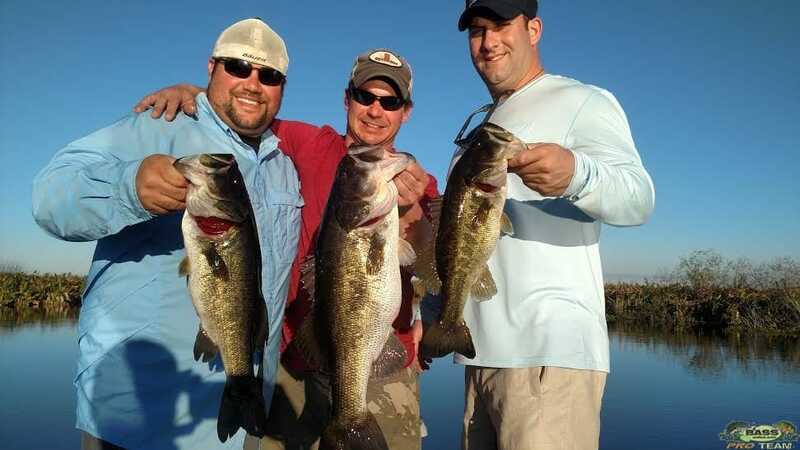 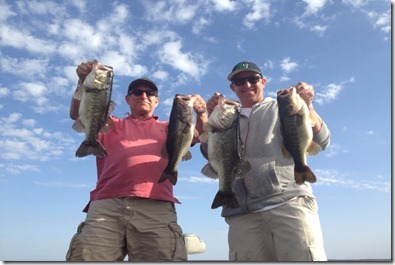 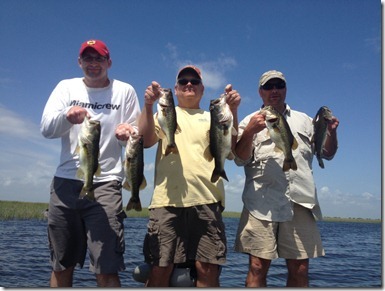 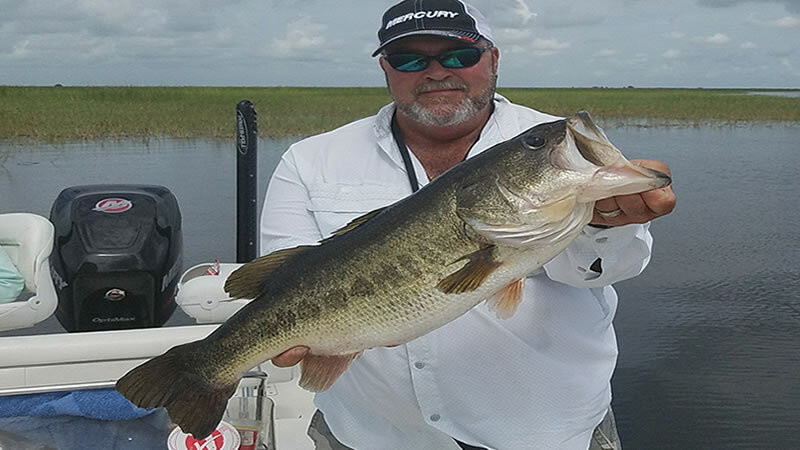 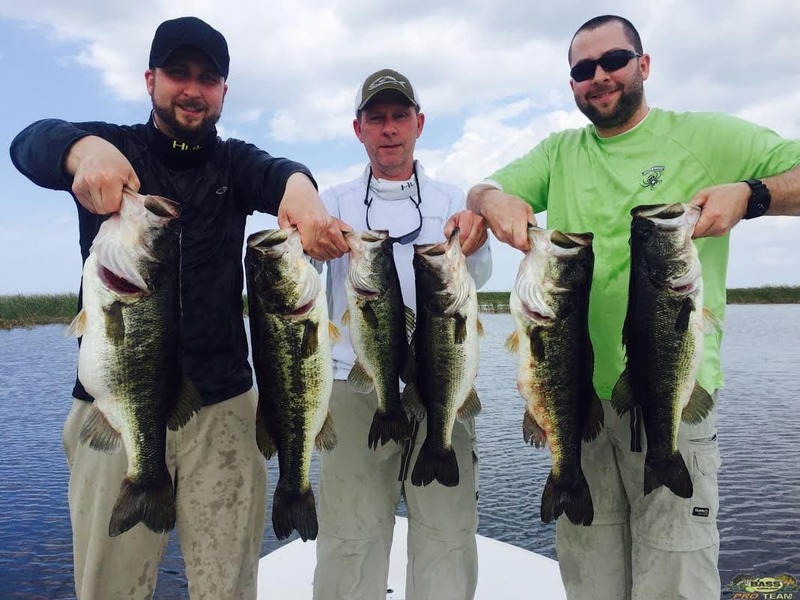 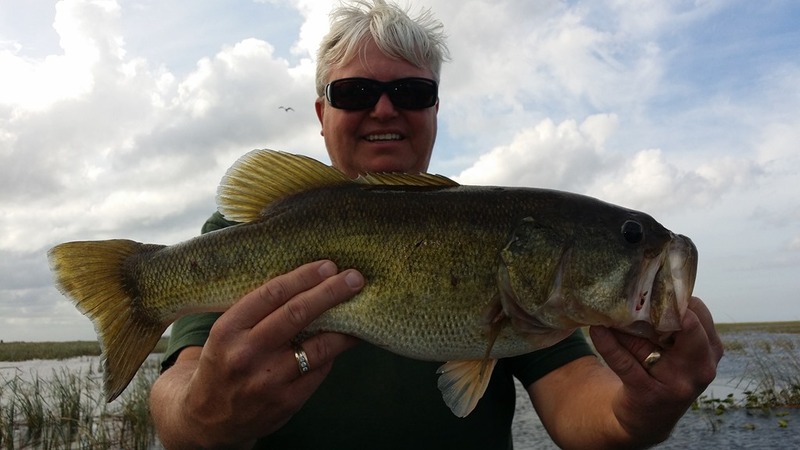 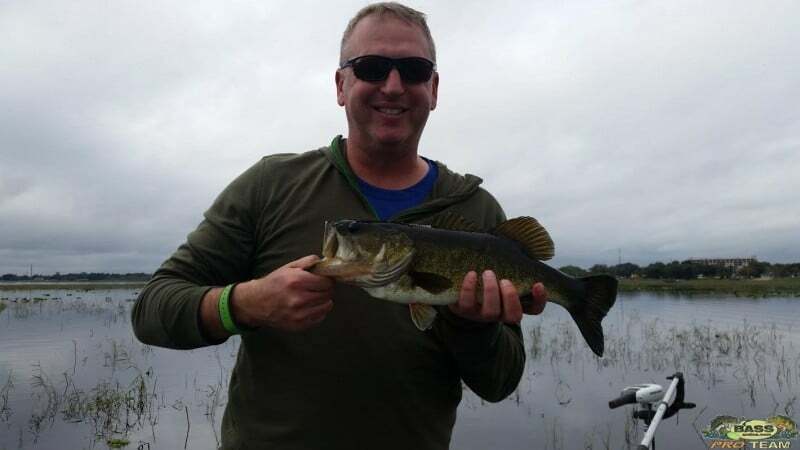 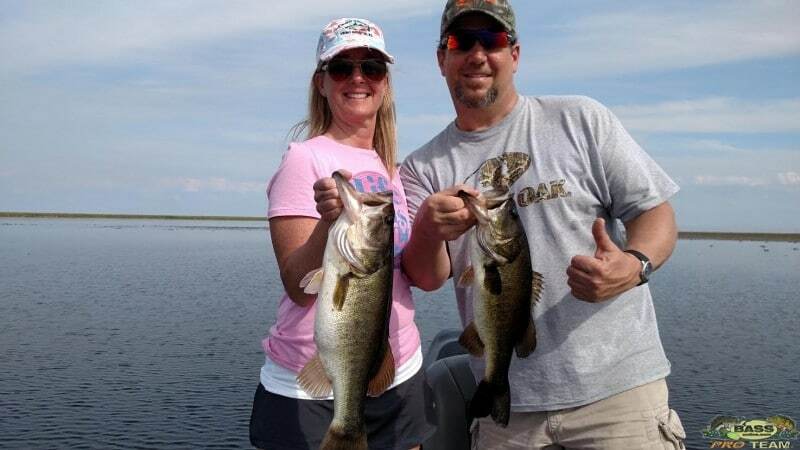 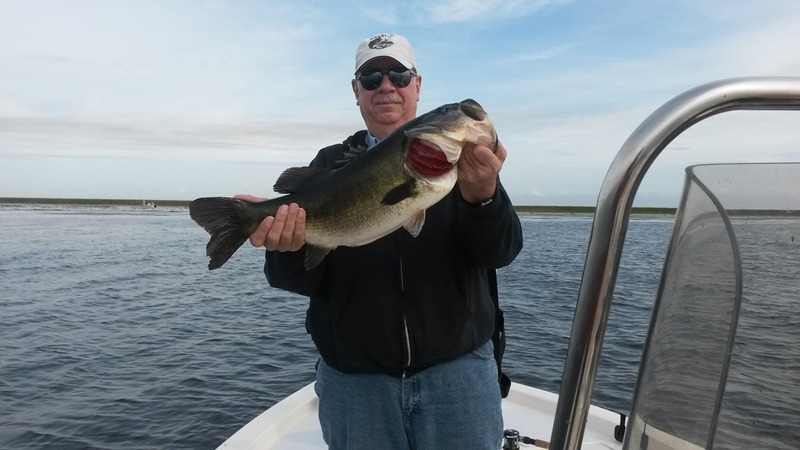 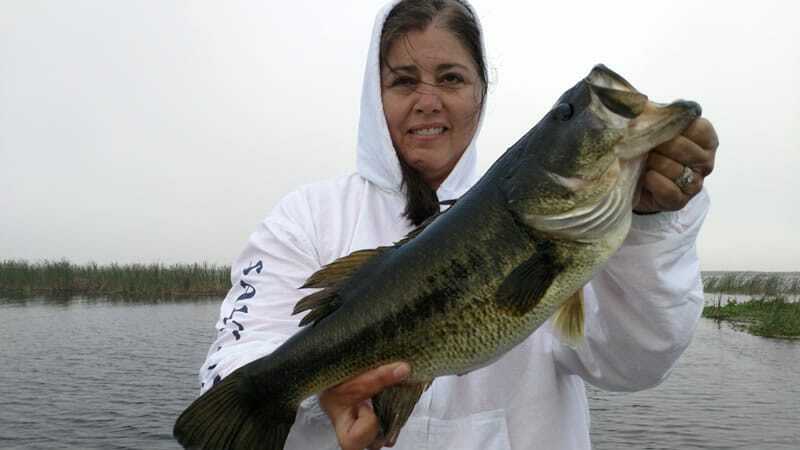 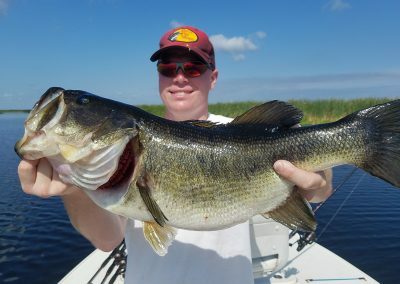 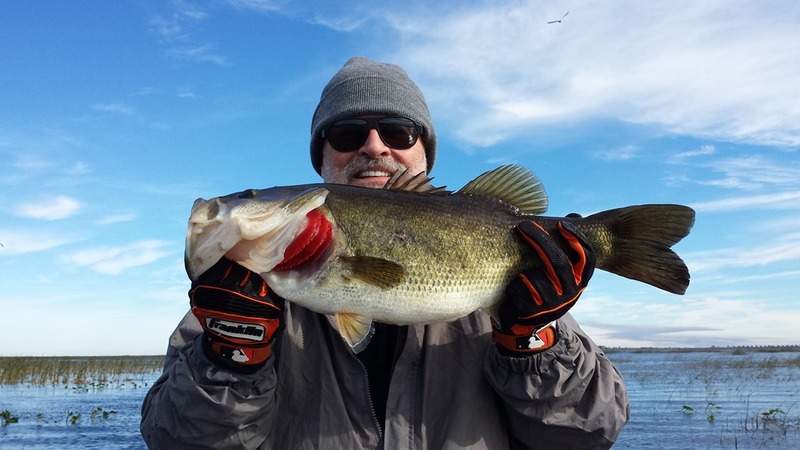 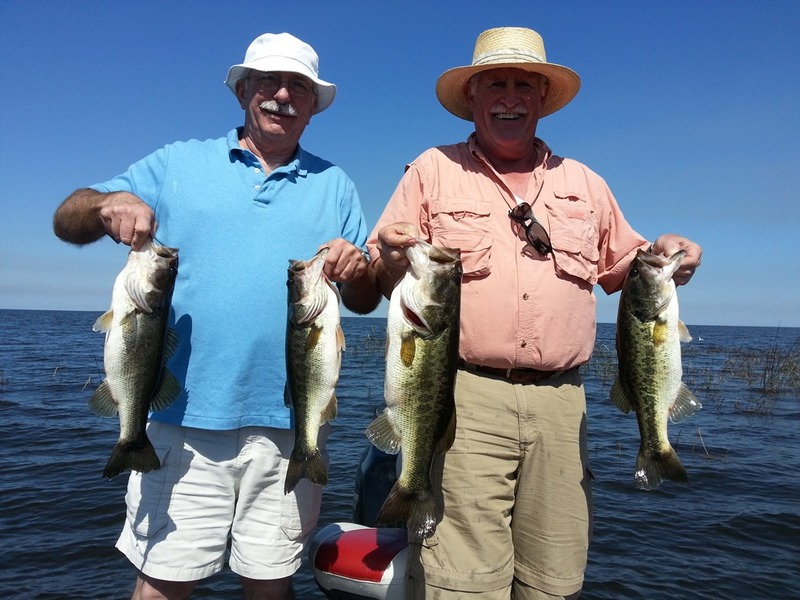 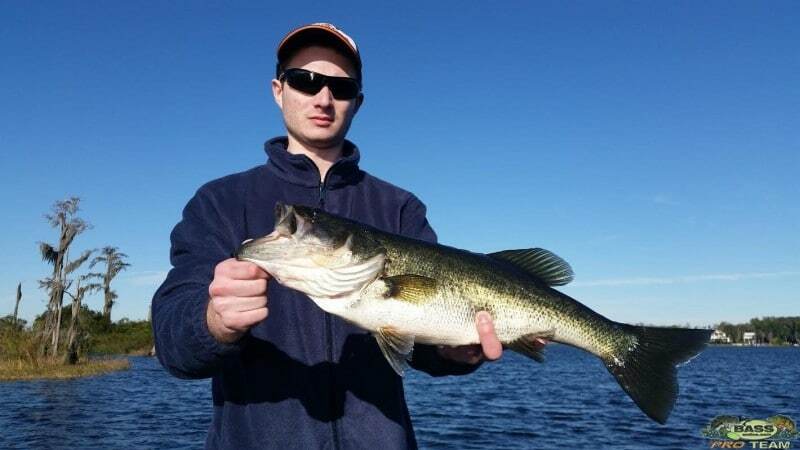 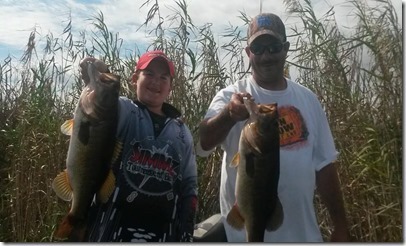 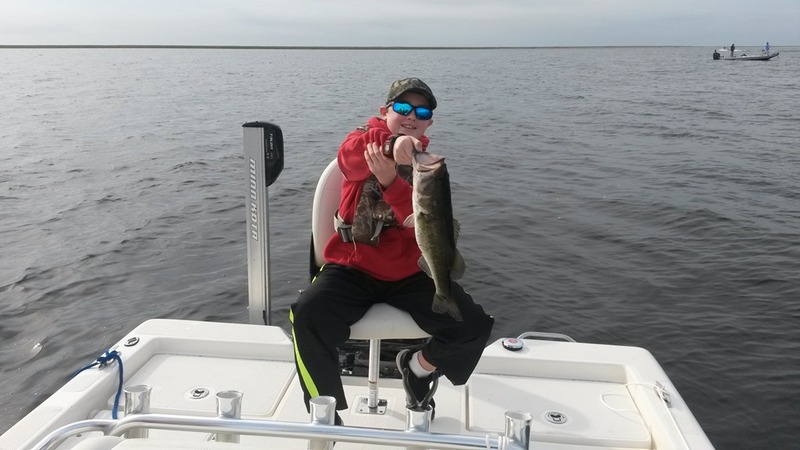 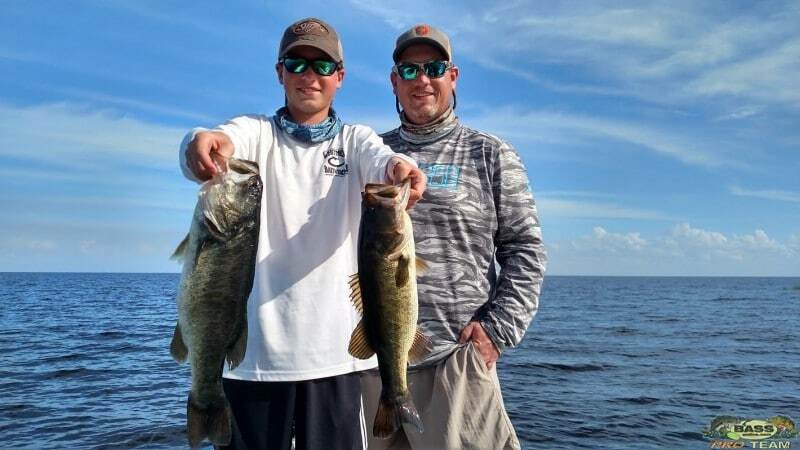 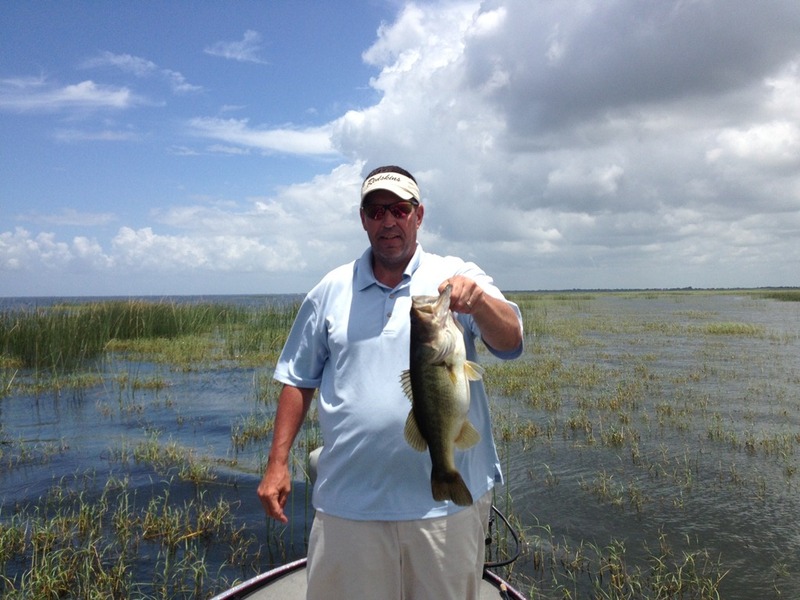 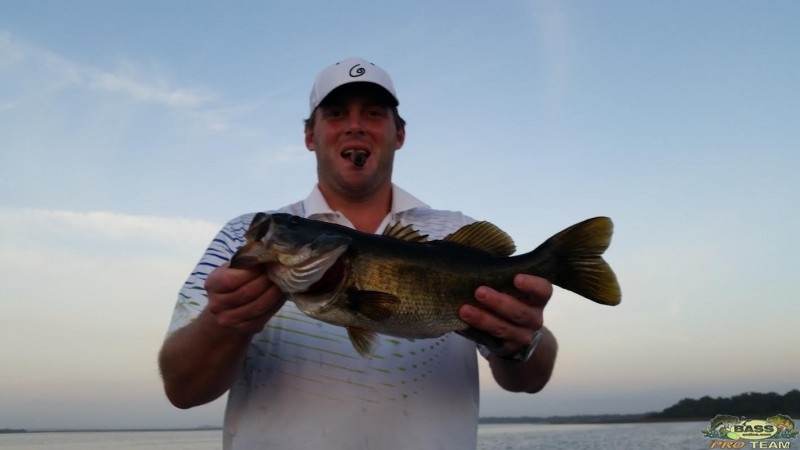 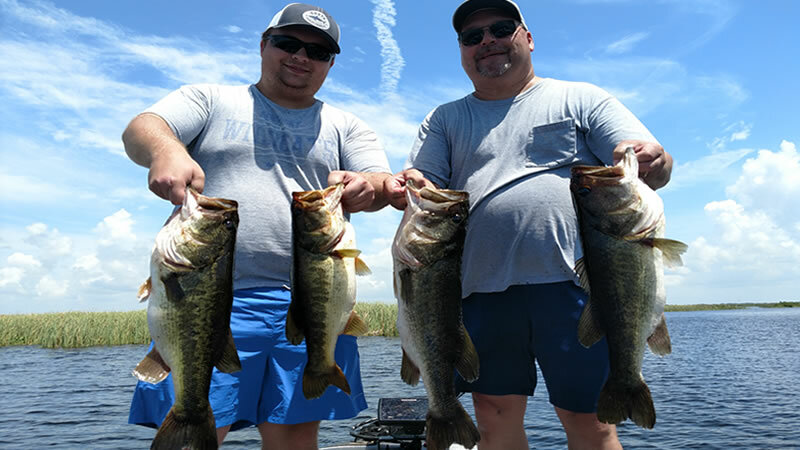 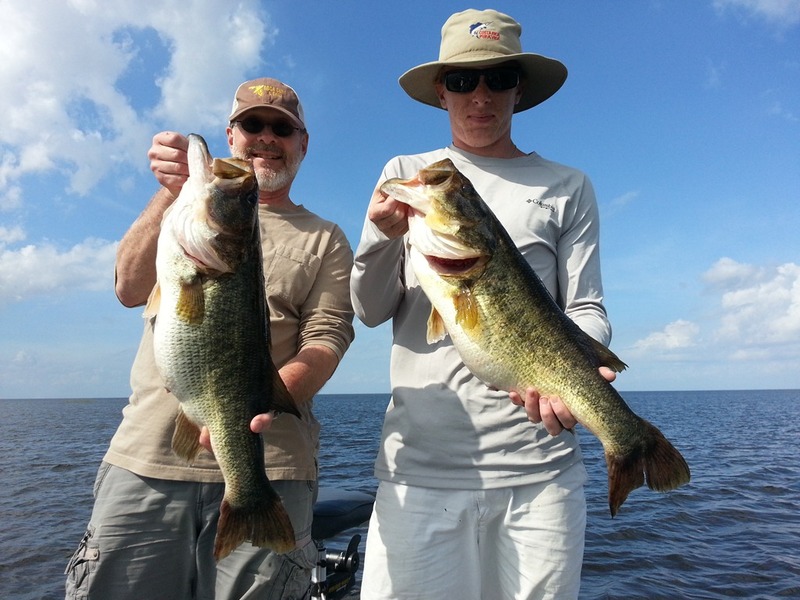 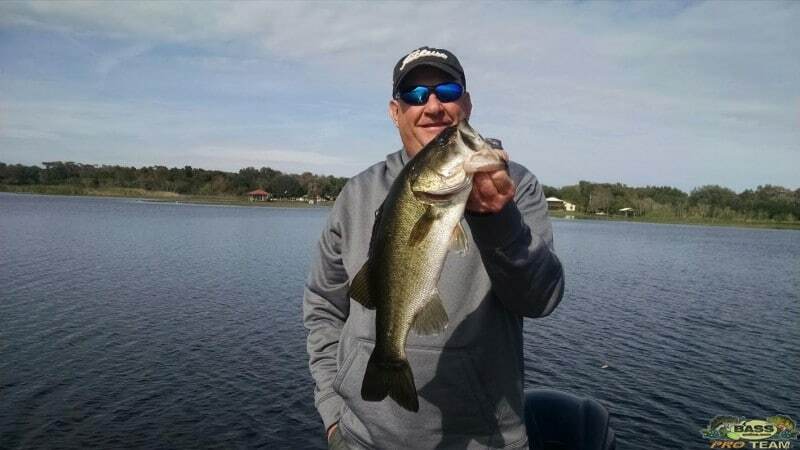 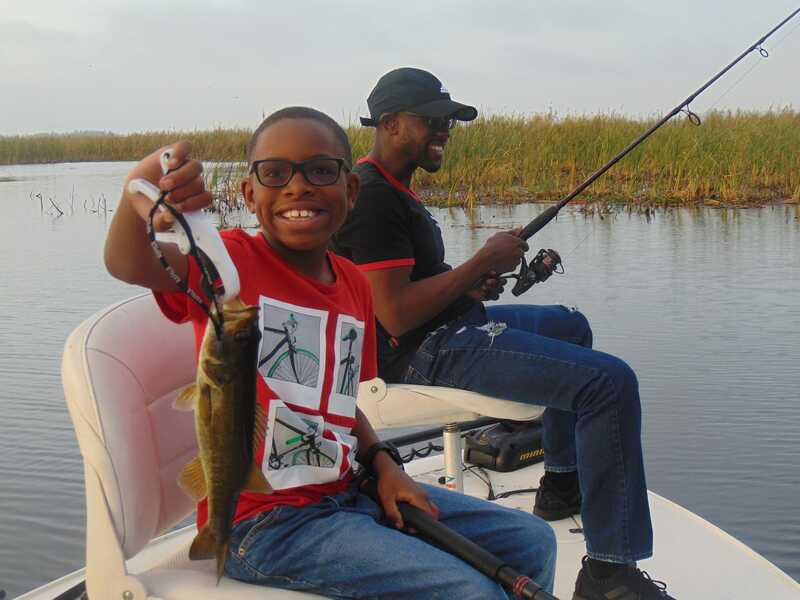 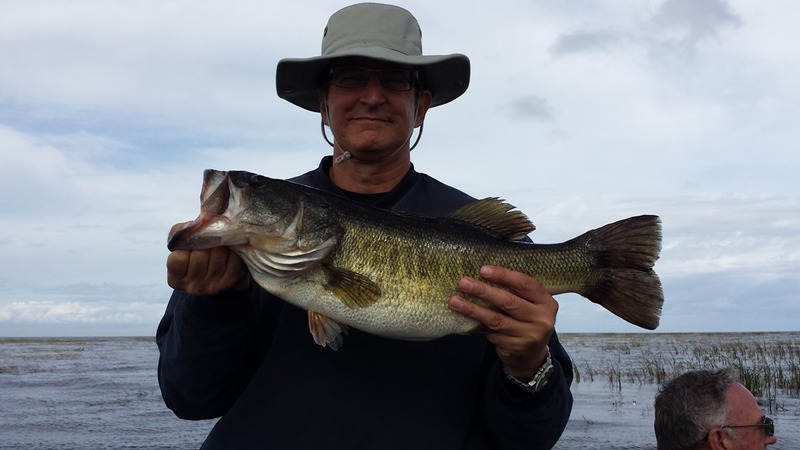 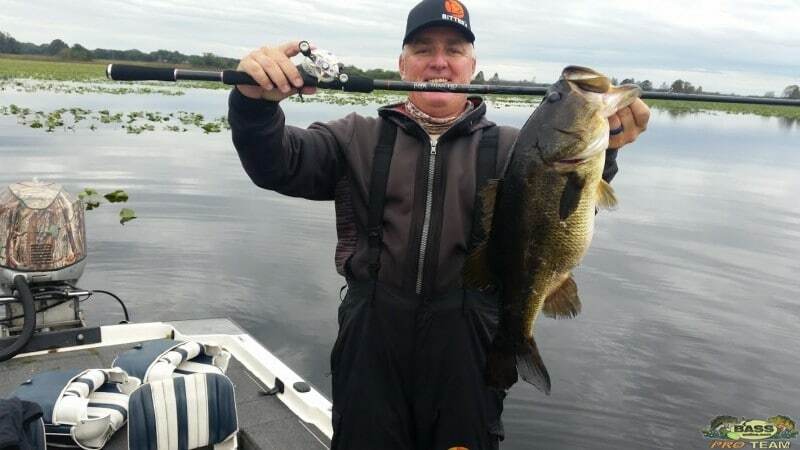 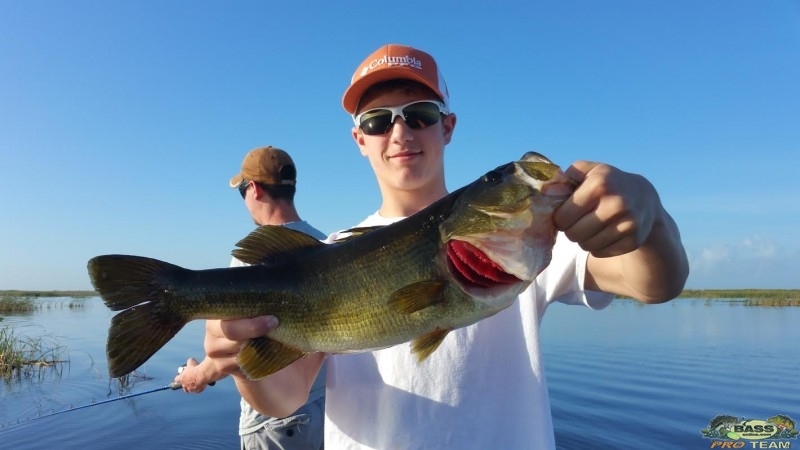 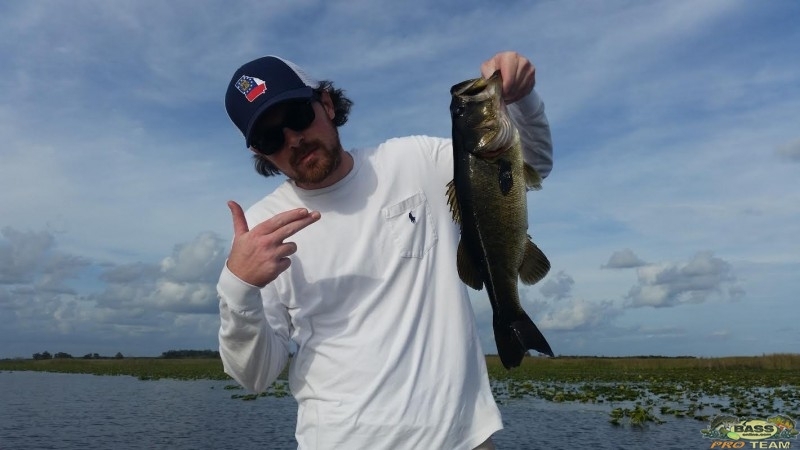 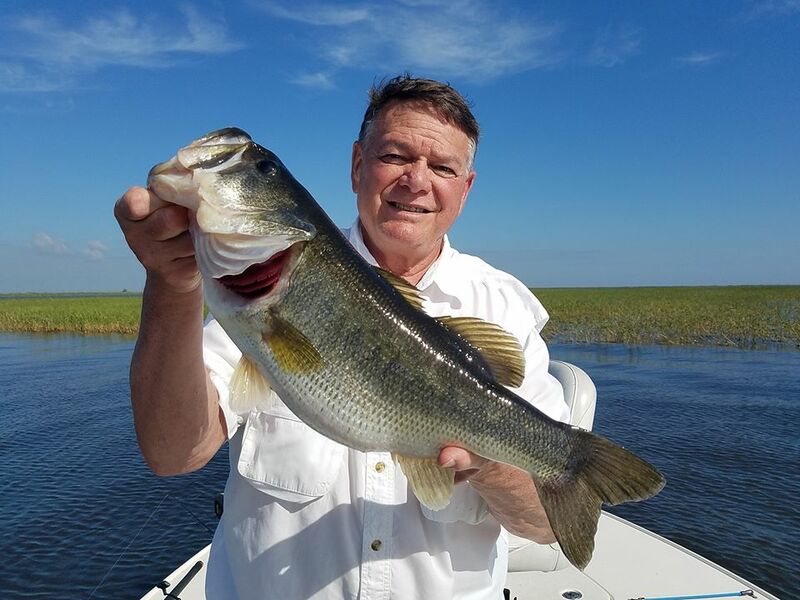 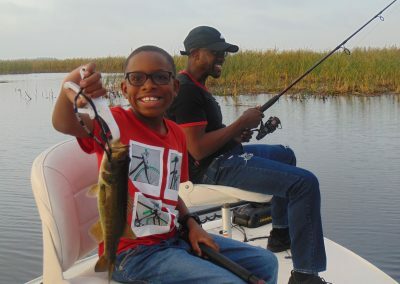 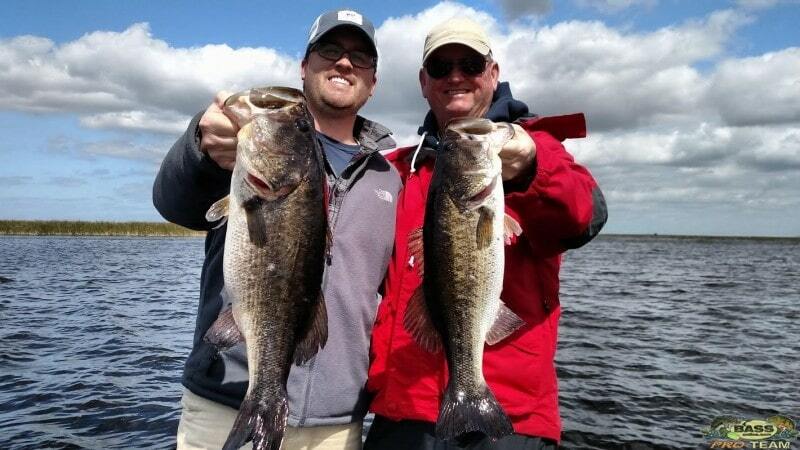 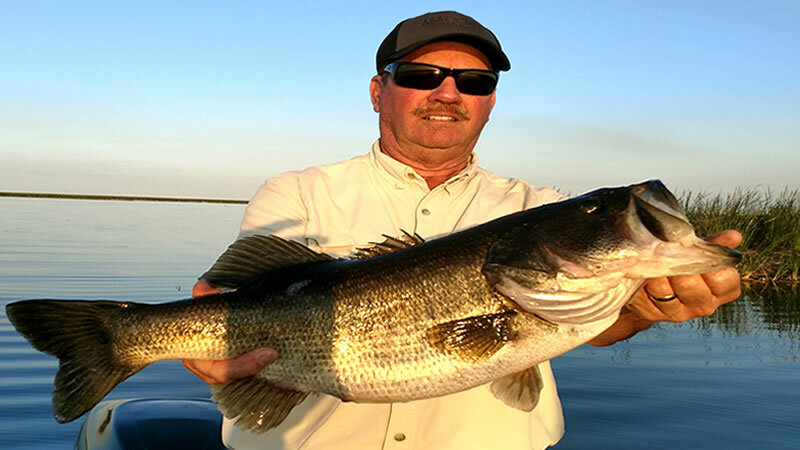 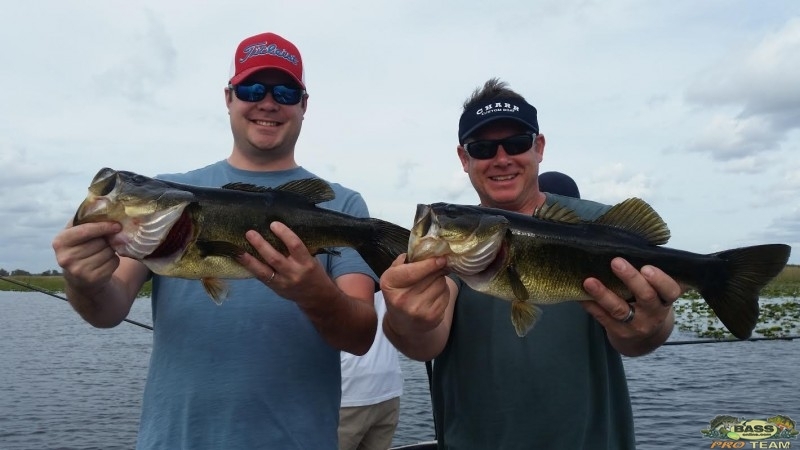 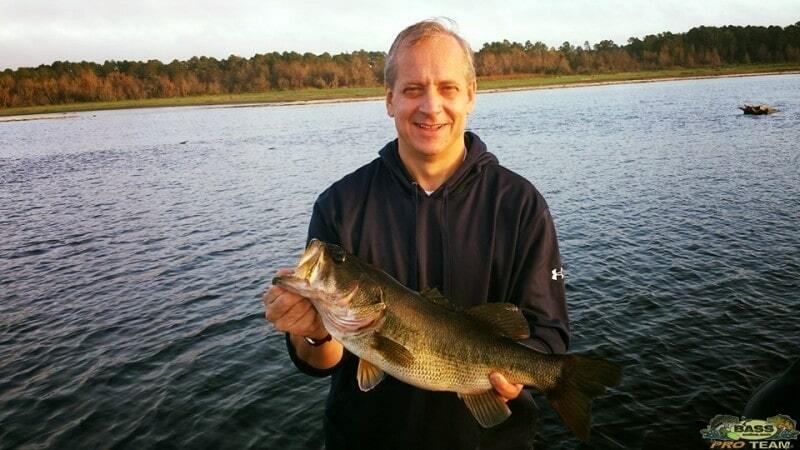 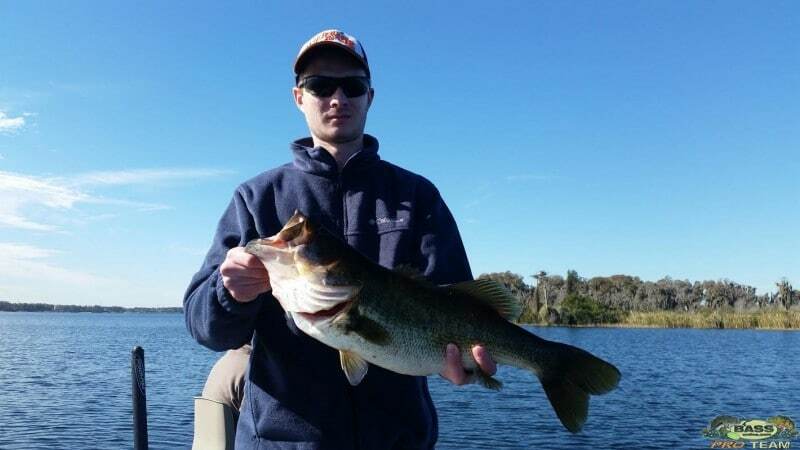 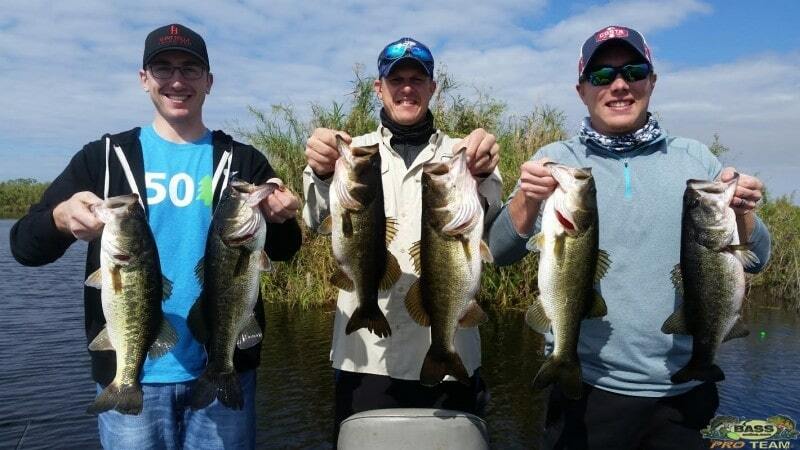 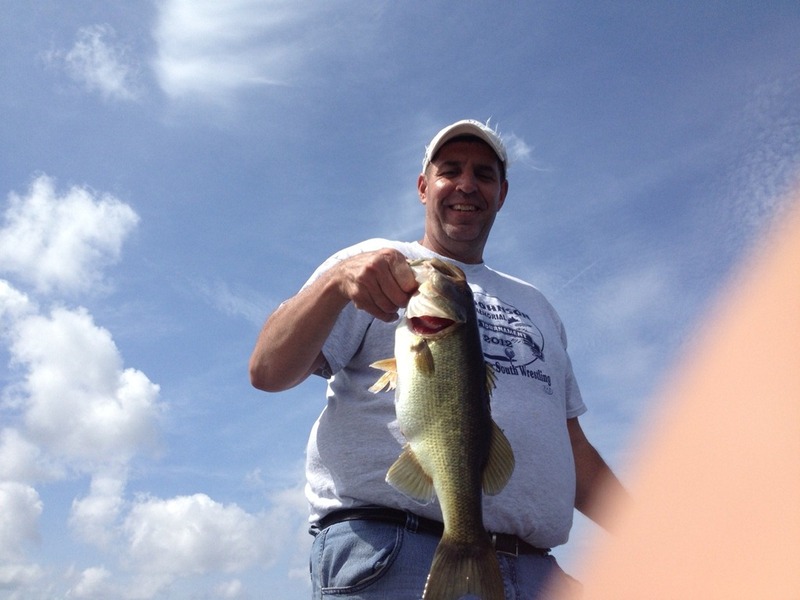 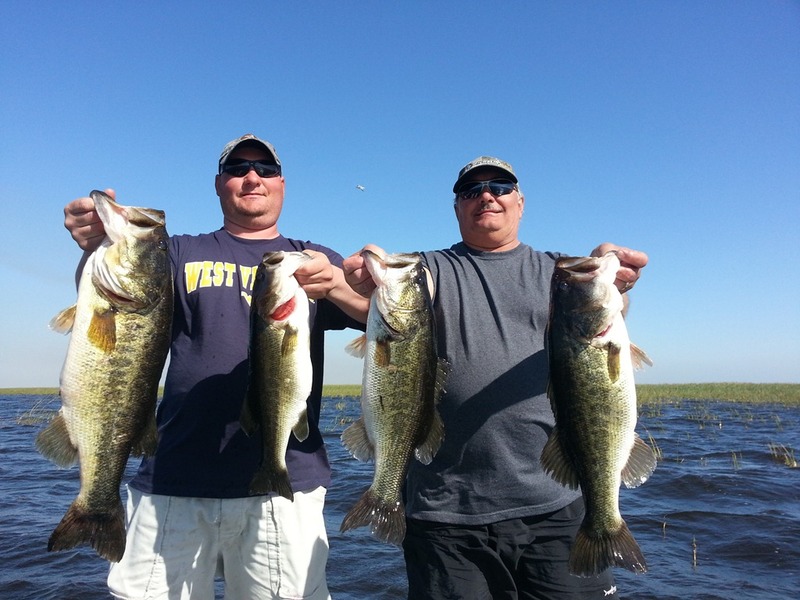 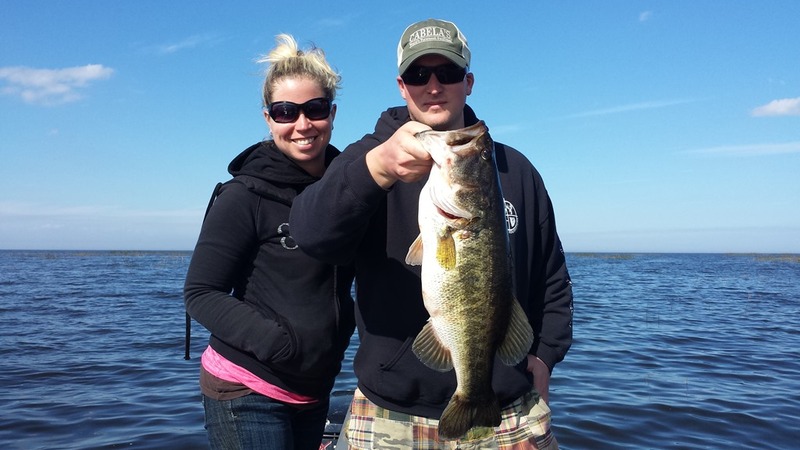 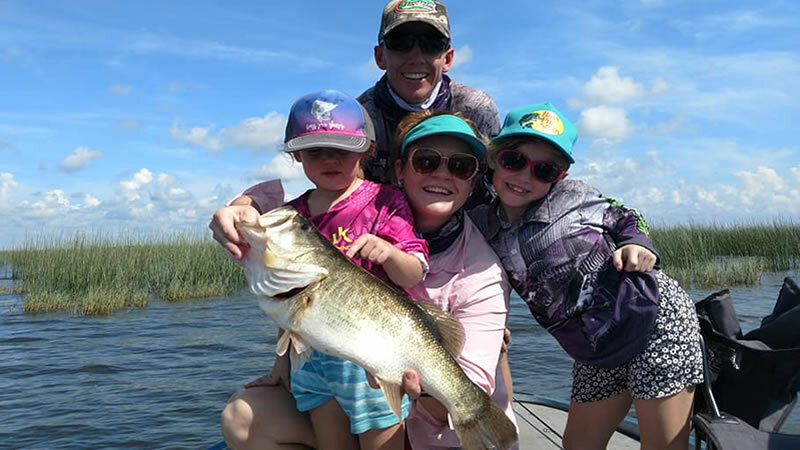 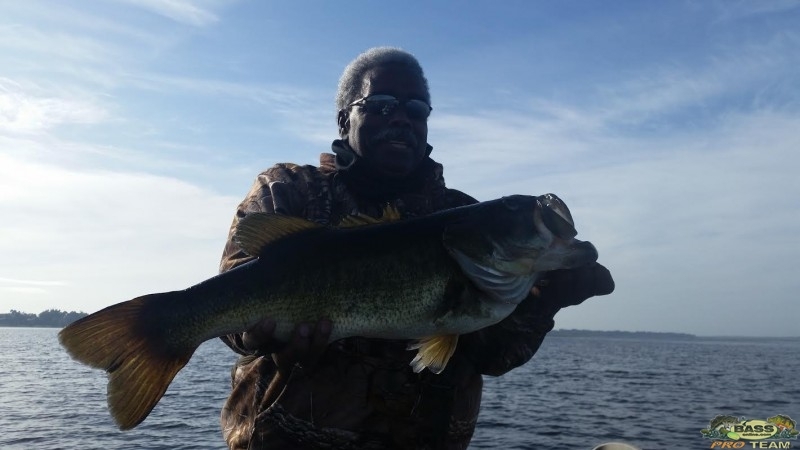 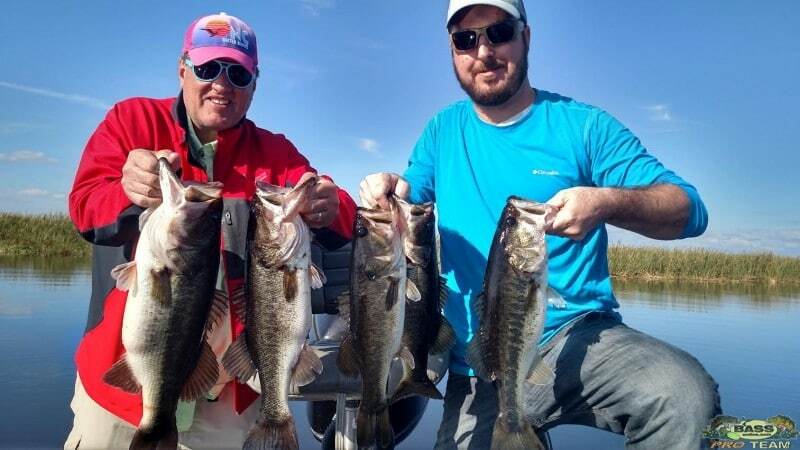 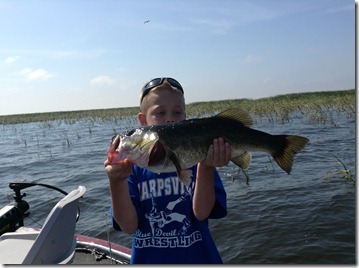 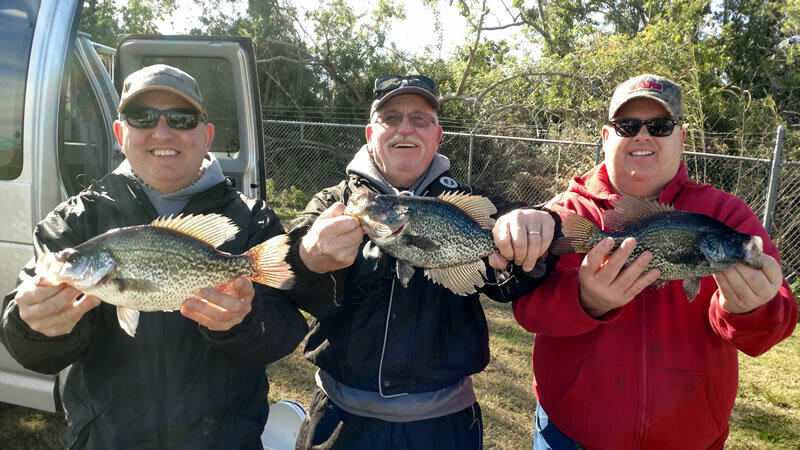 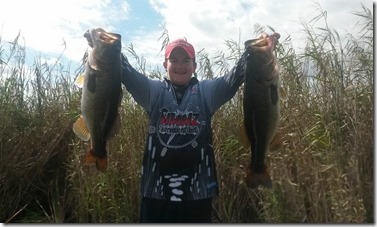 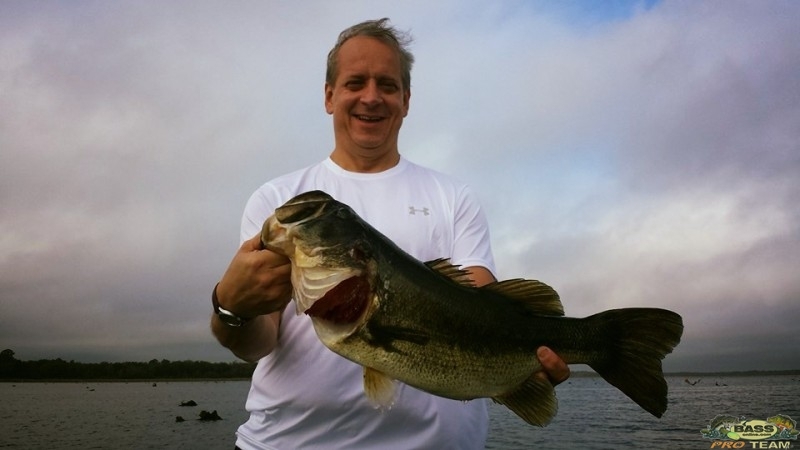 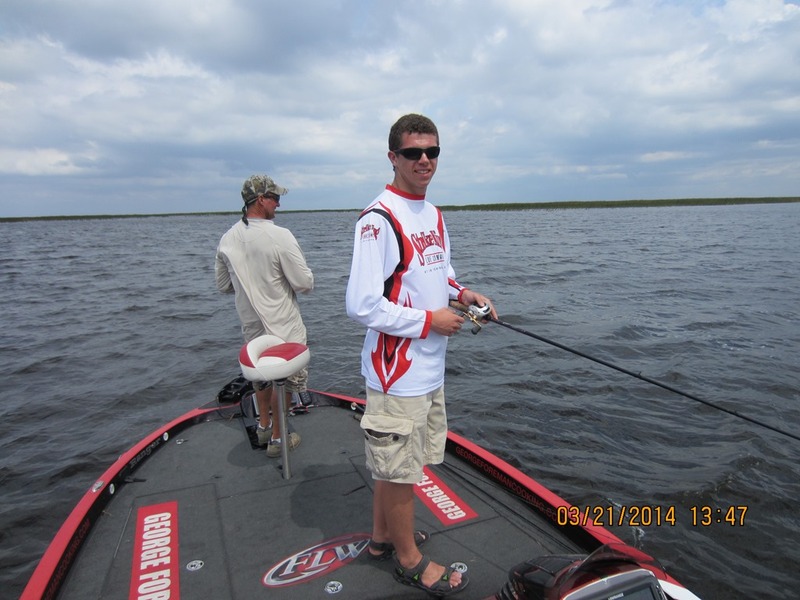 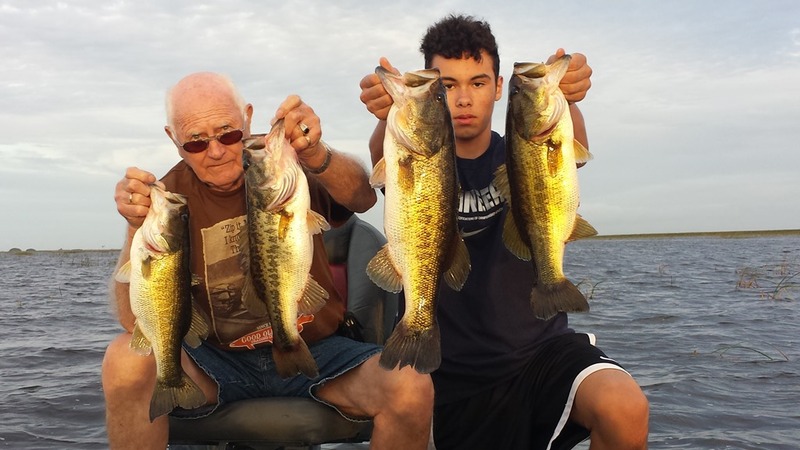 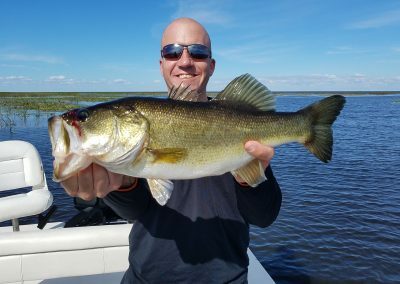 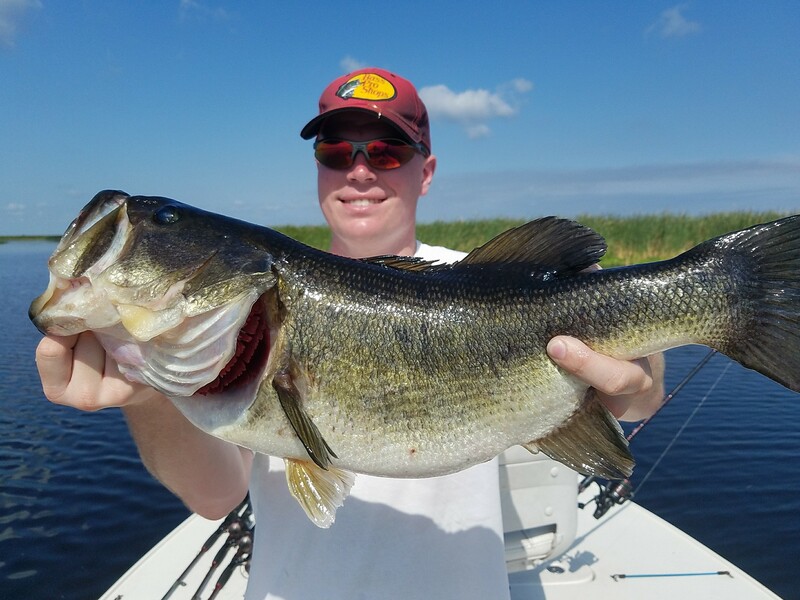 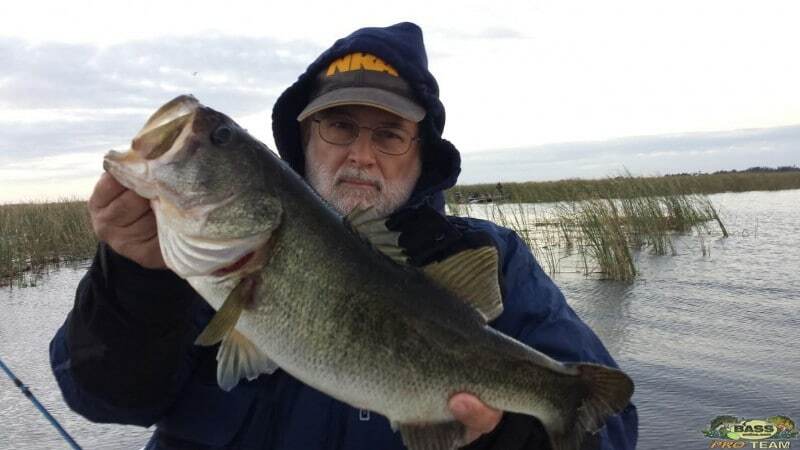 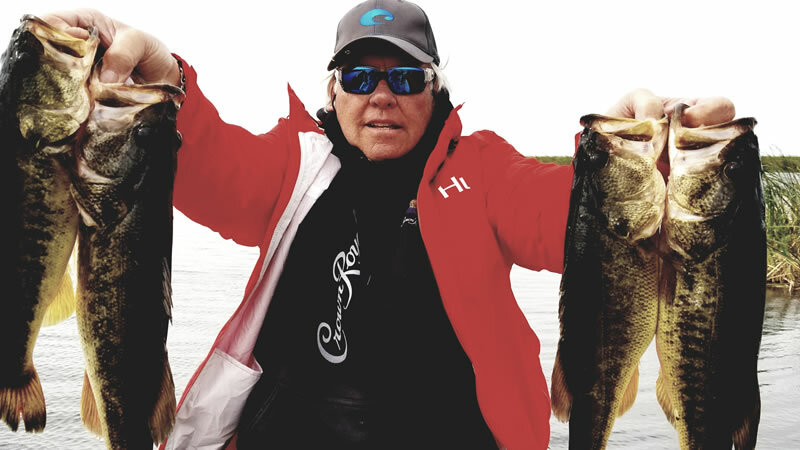 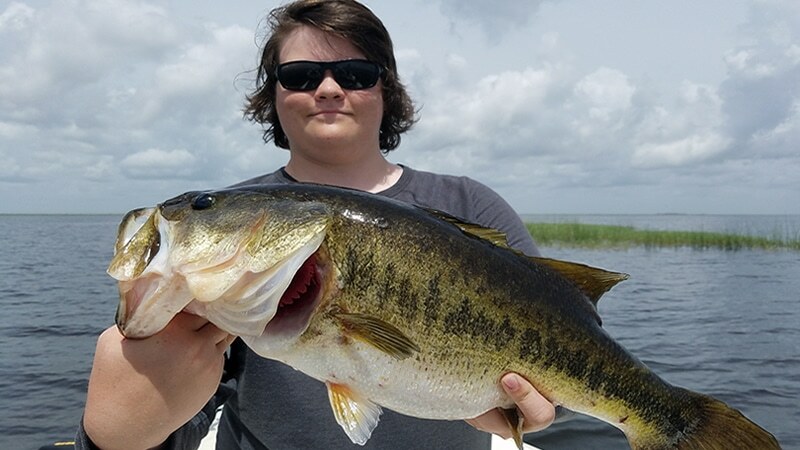 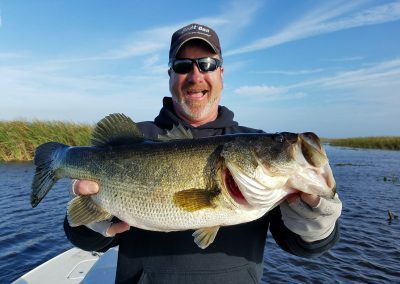 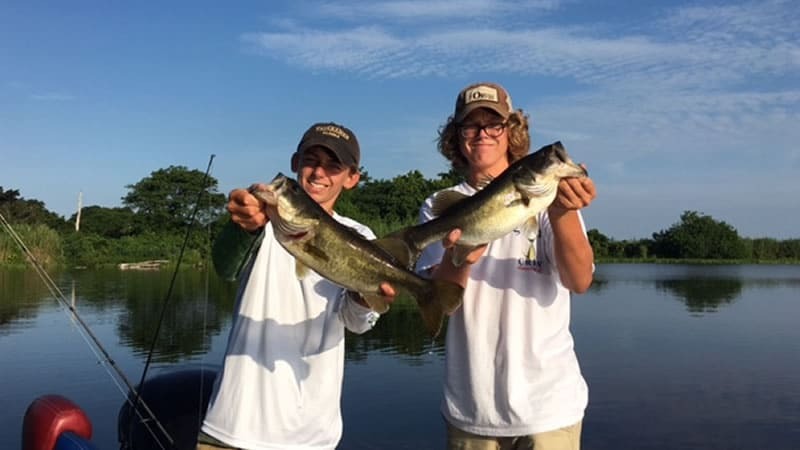 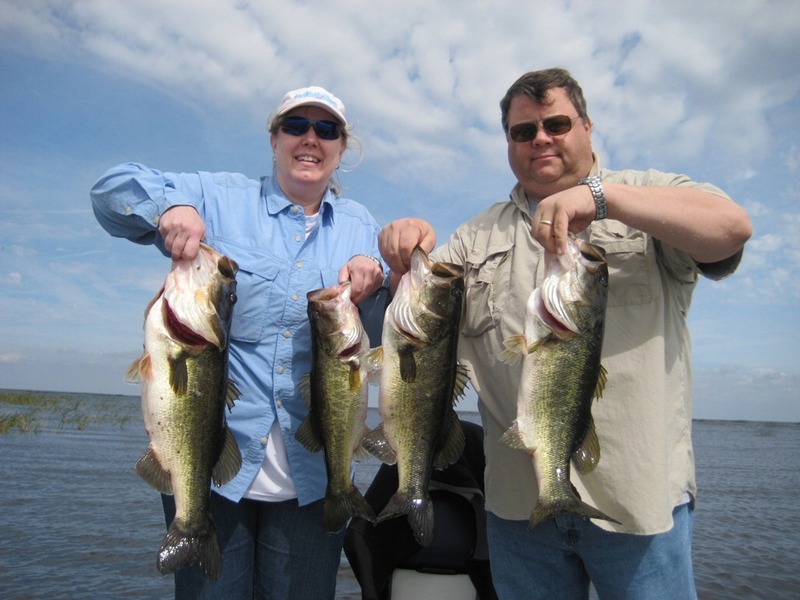 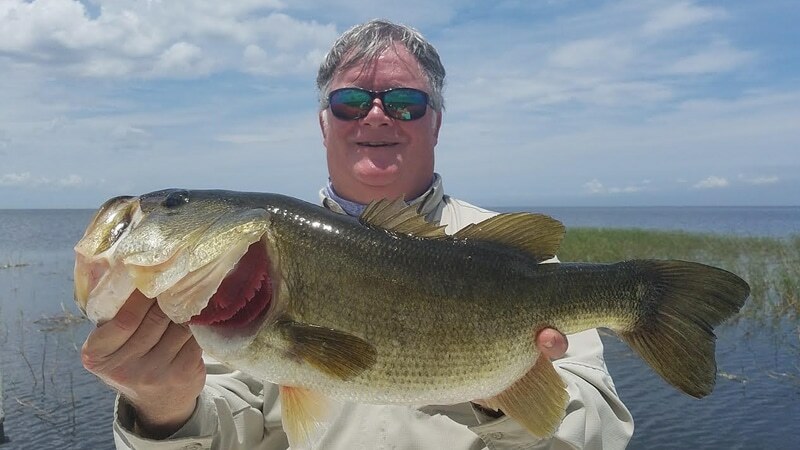 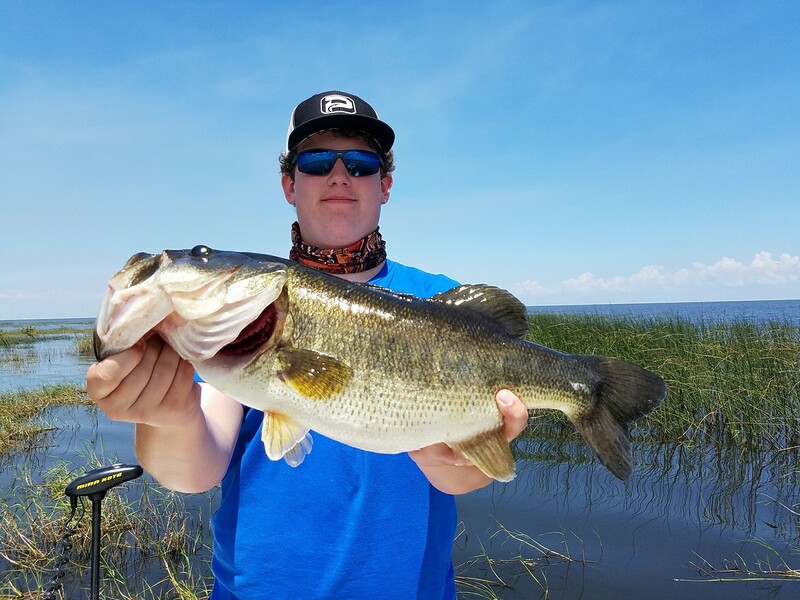 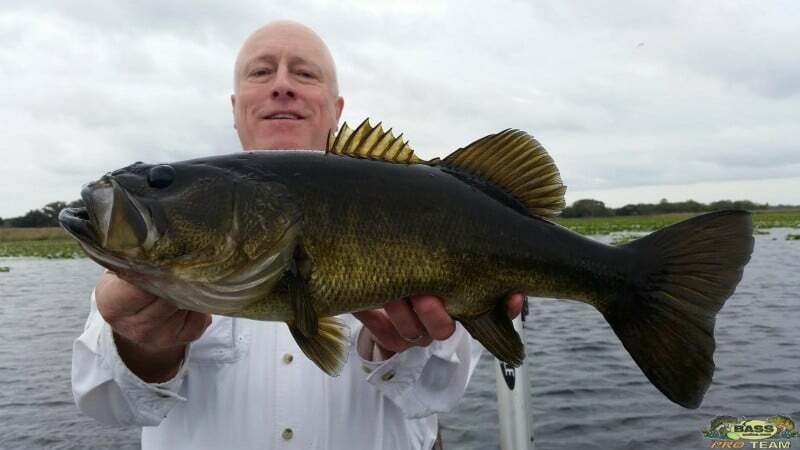 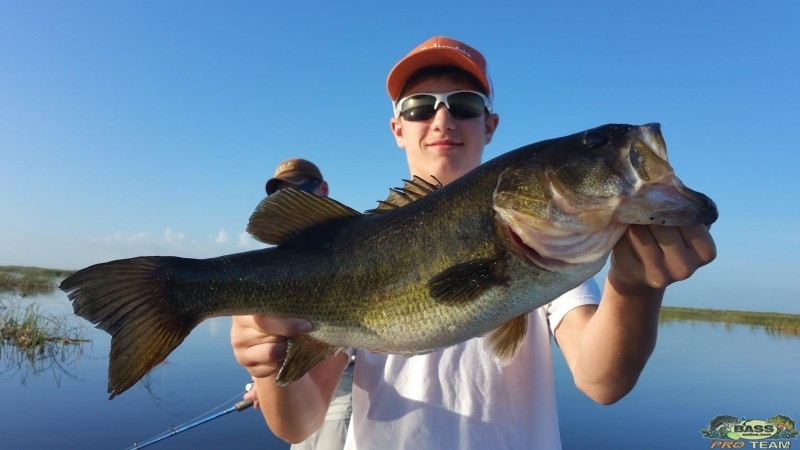 Enjoy the big fish and fun times captured on Lake Okeechobee. 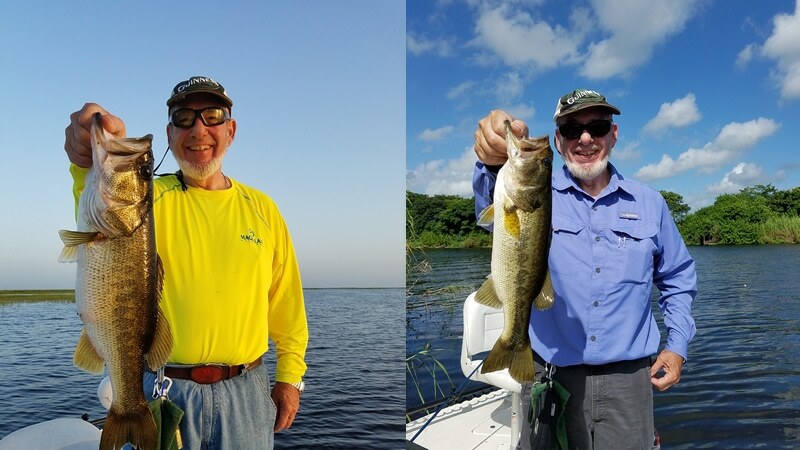 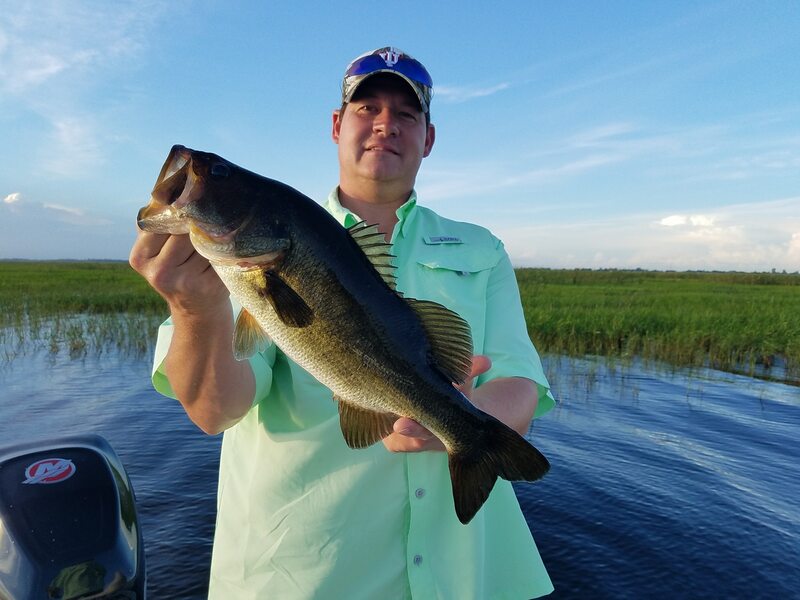 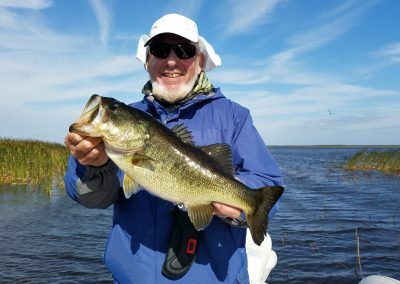 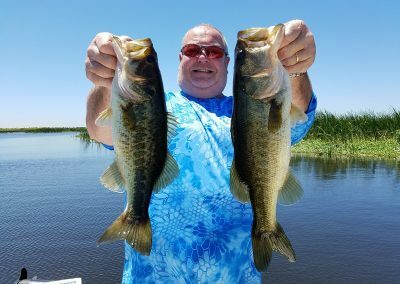 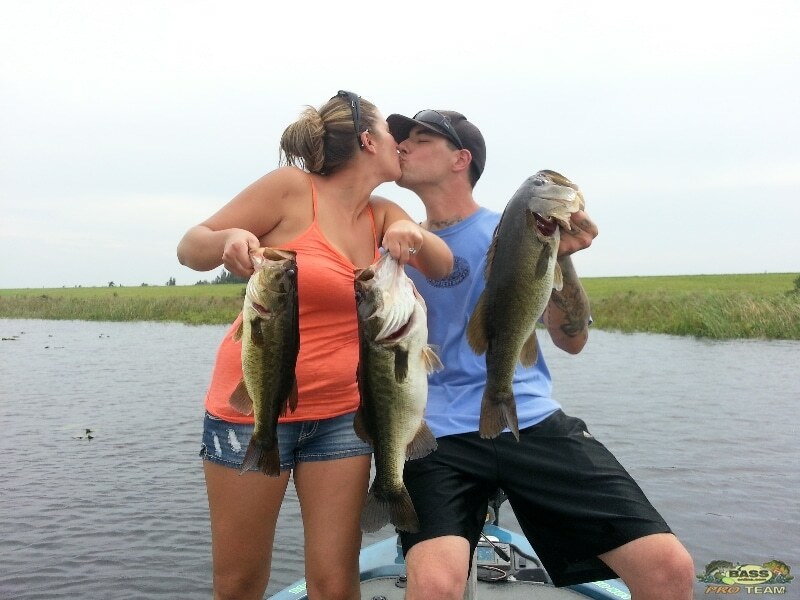 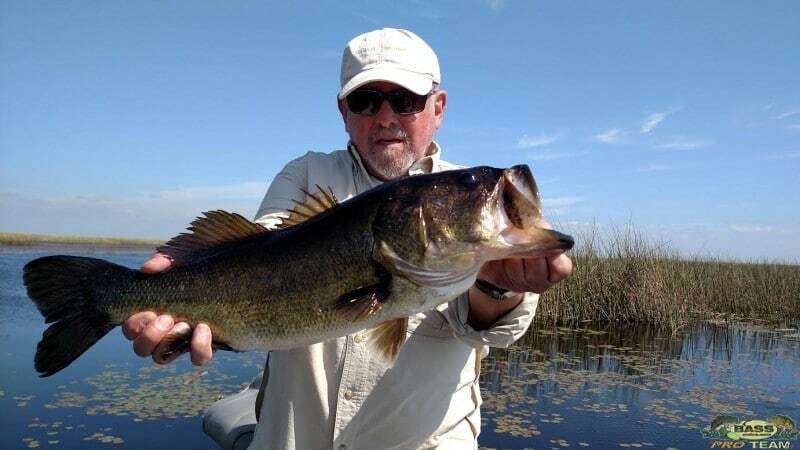 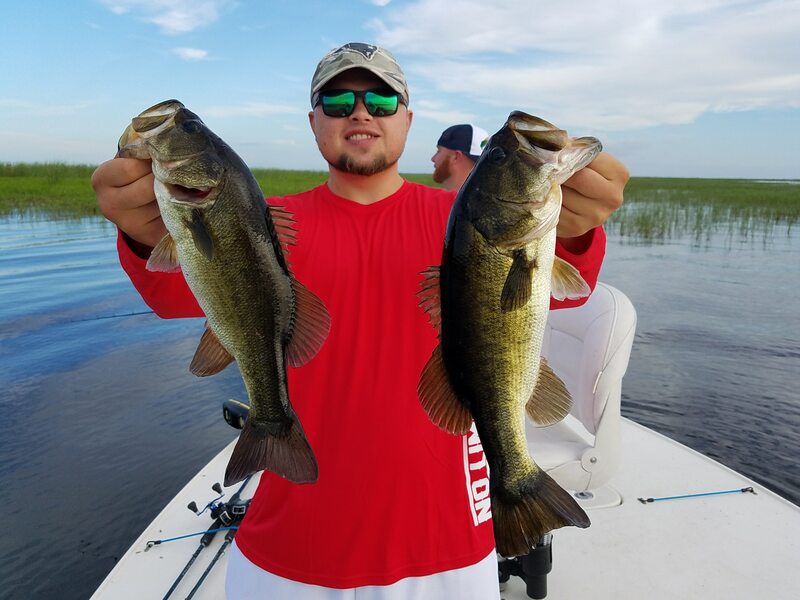 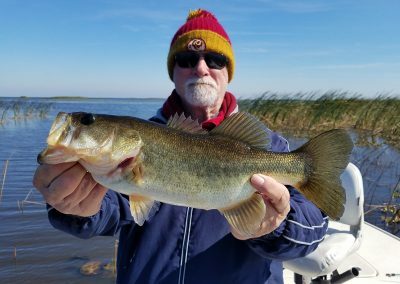 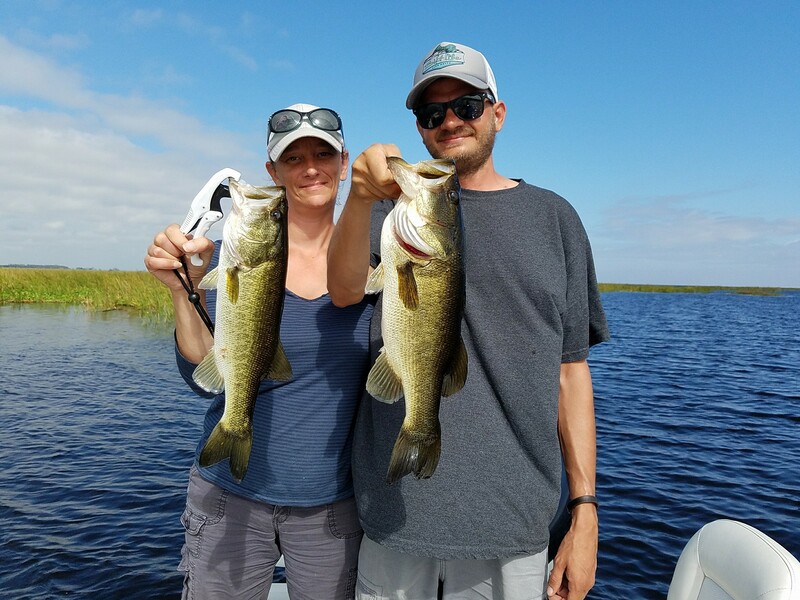 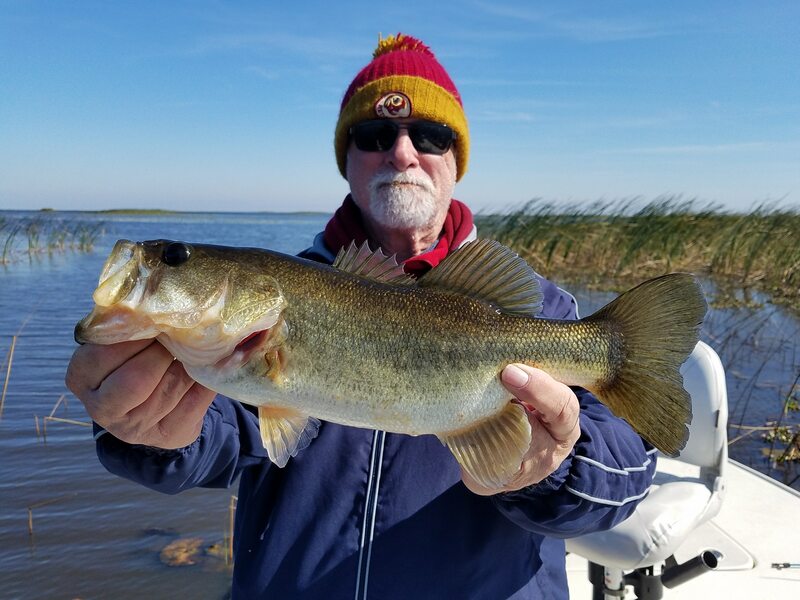 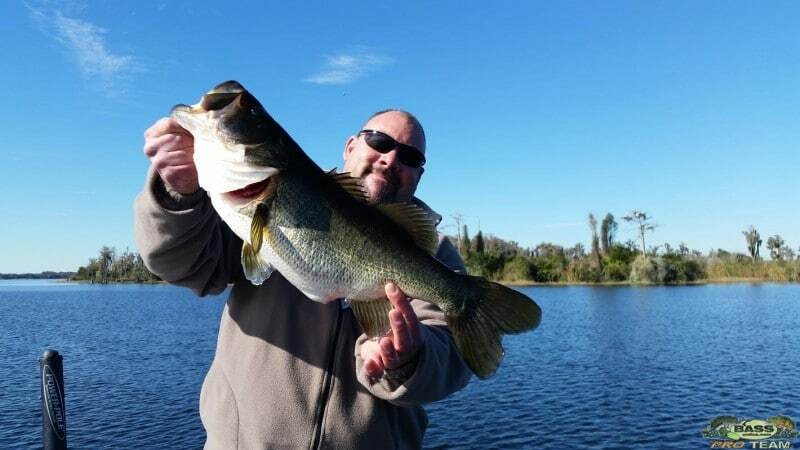 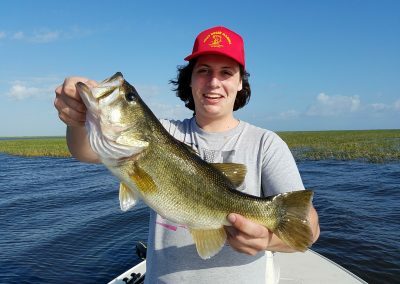 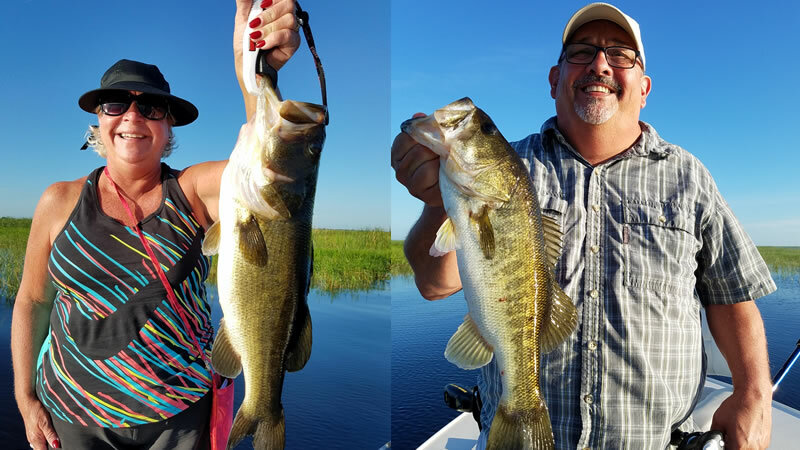 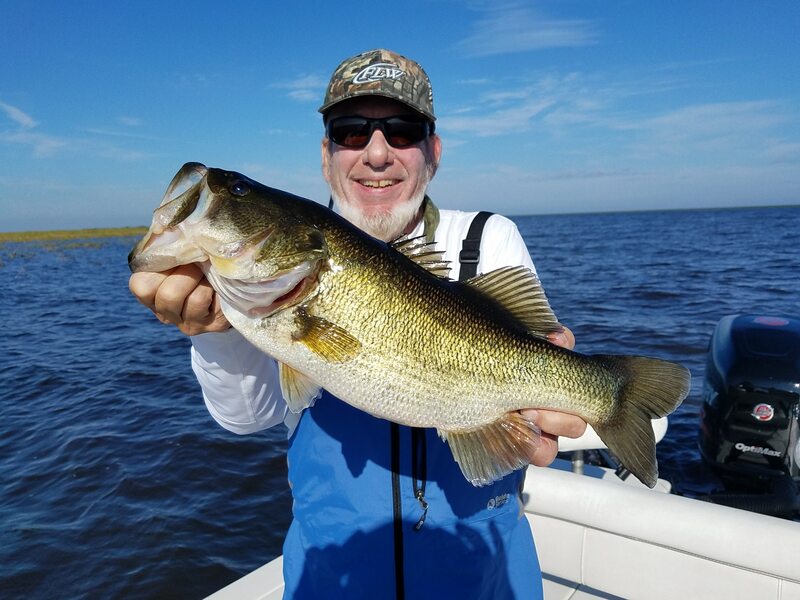 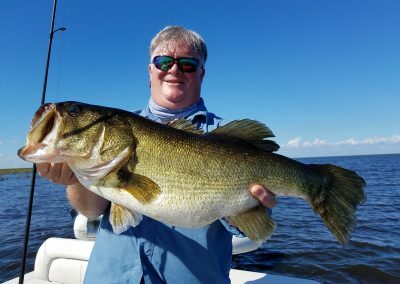 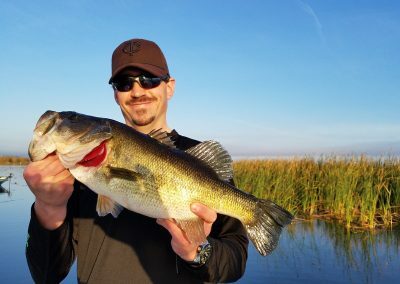 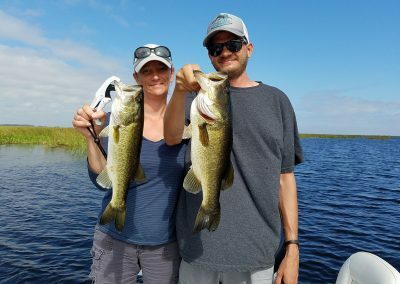 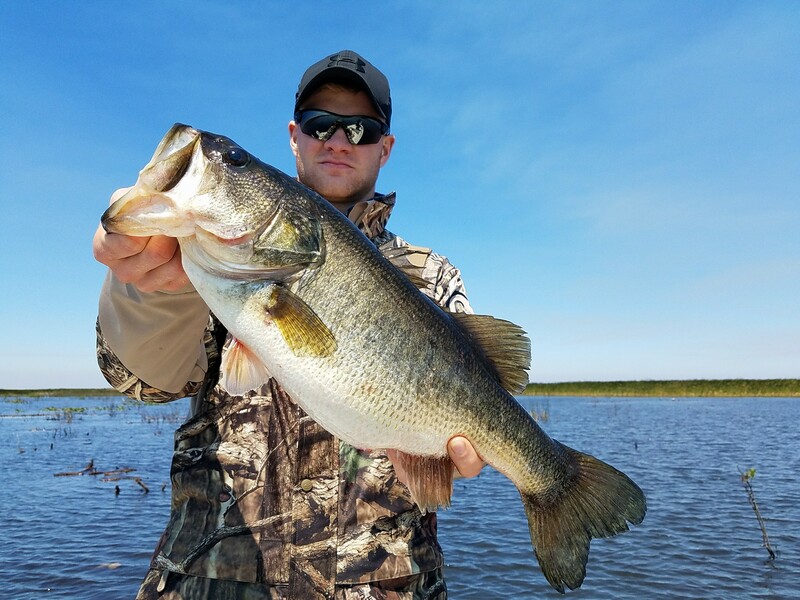 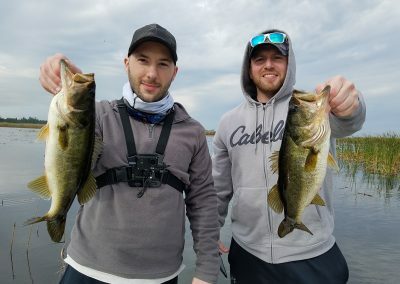 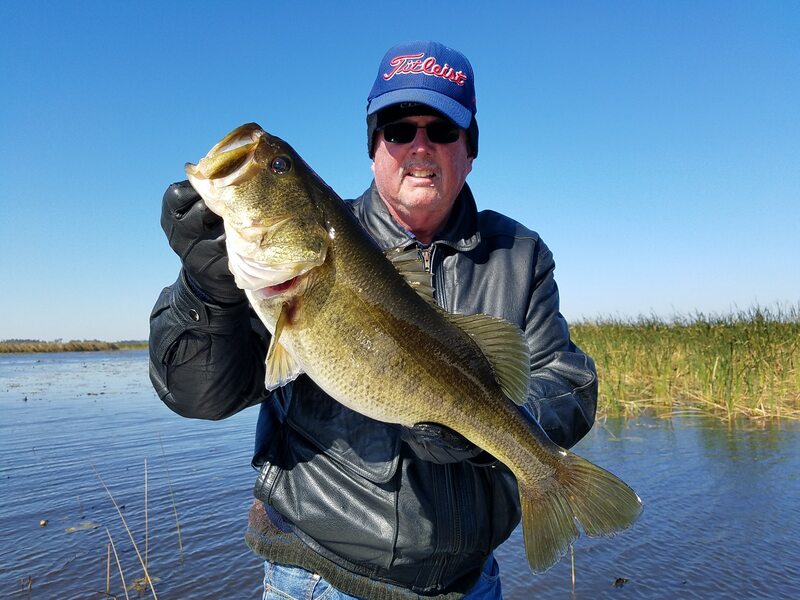 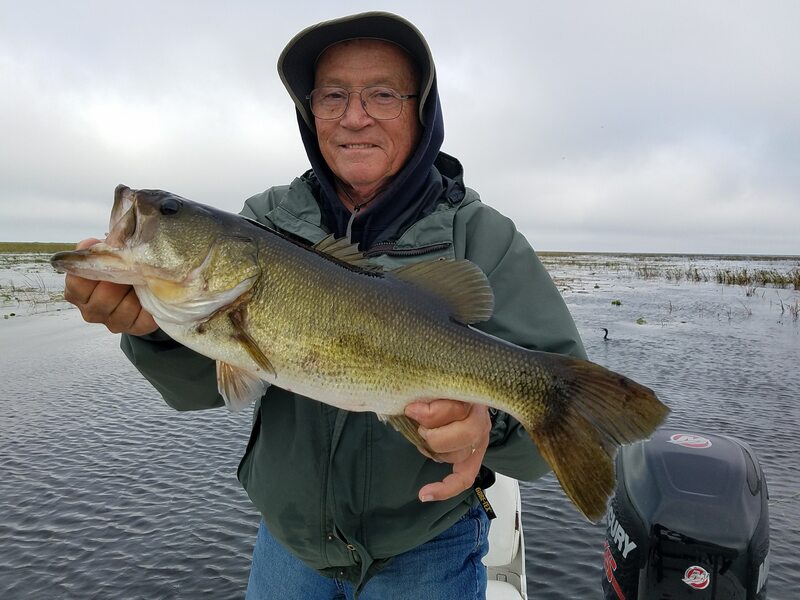 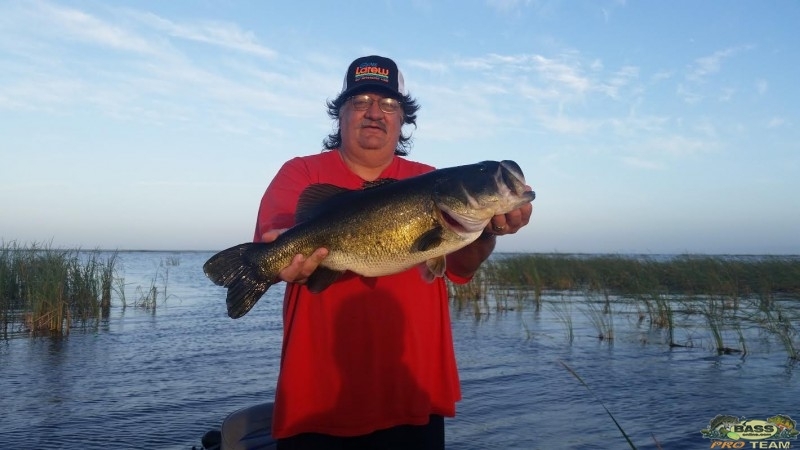 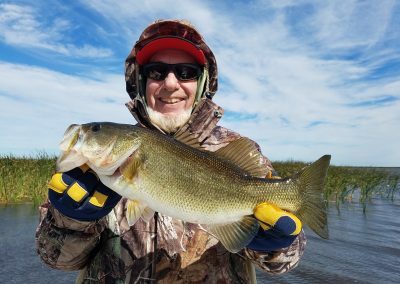 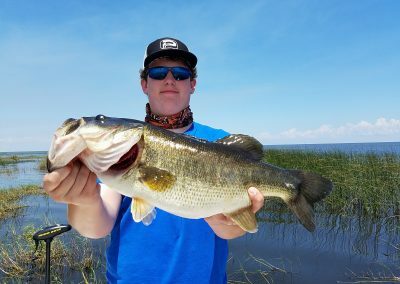 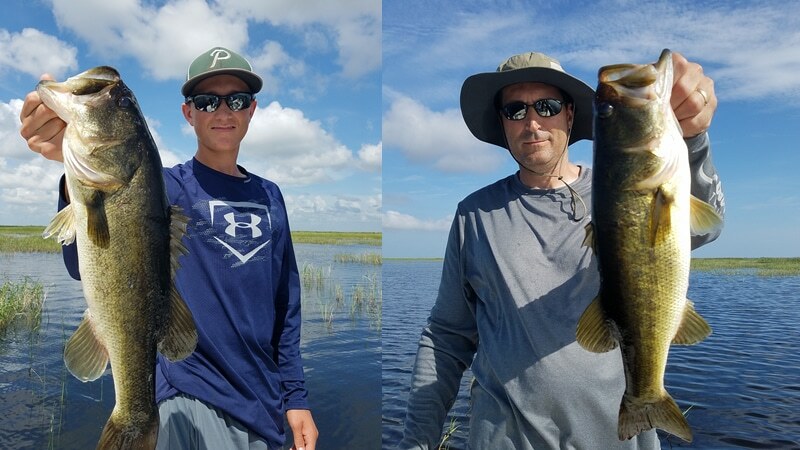 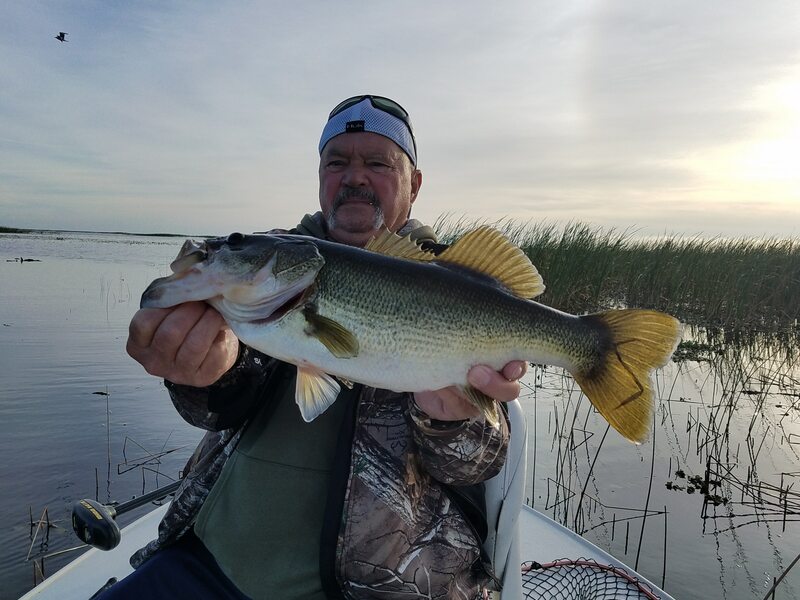 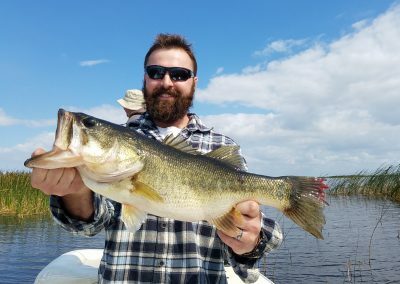 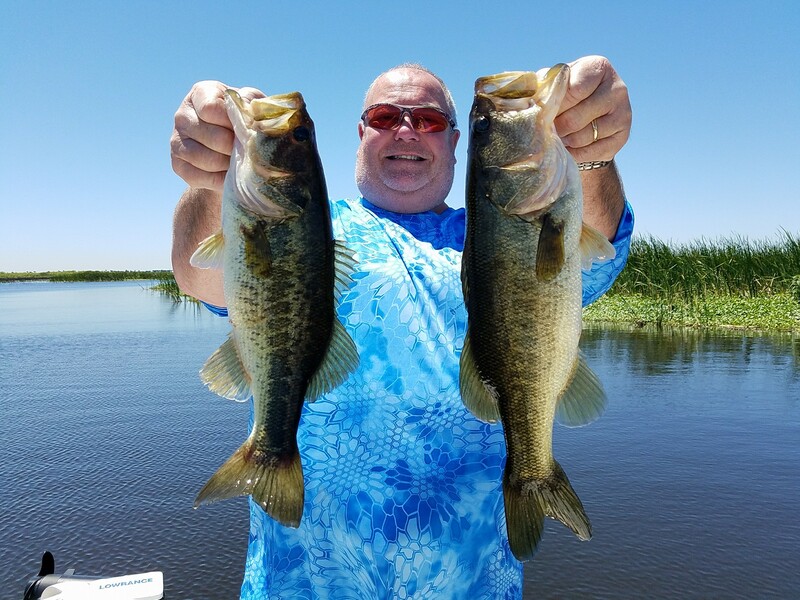 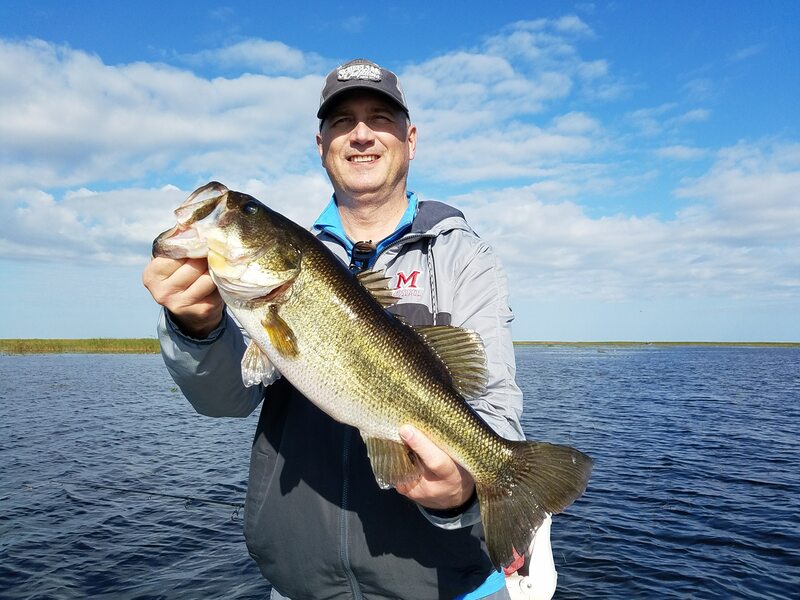 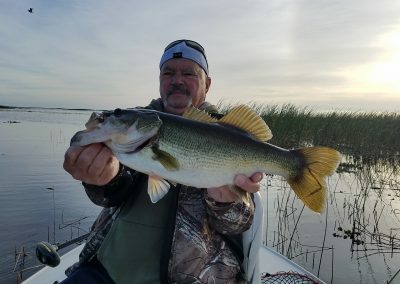 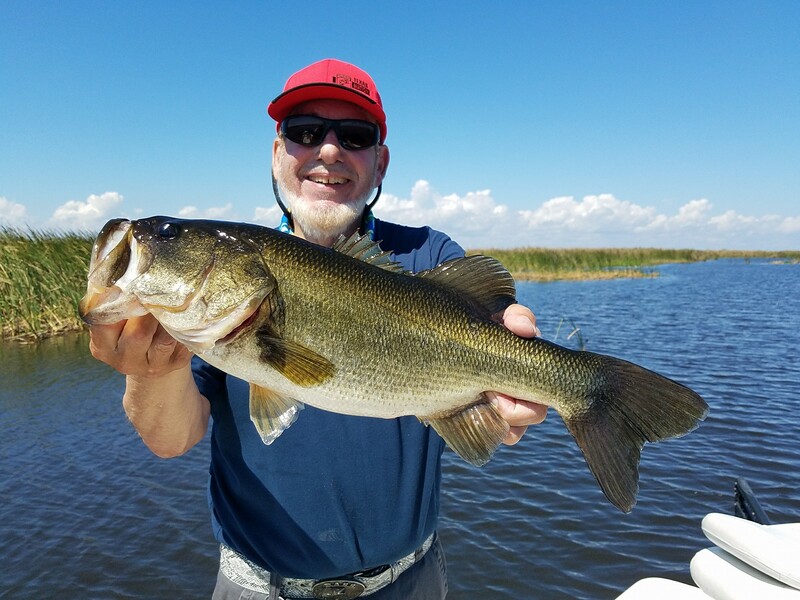 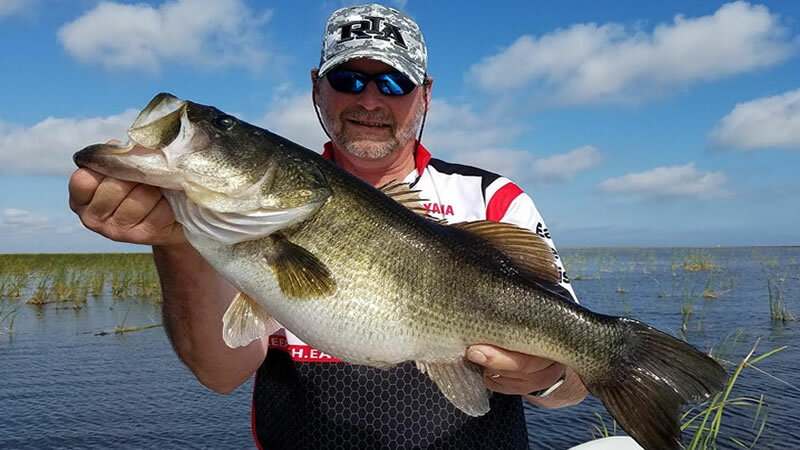 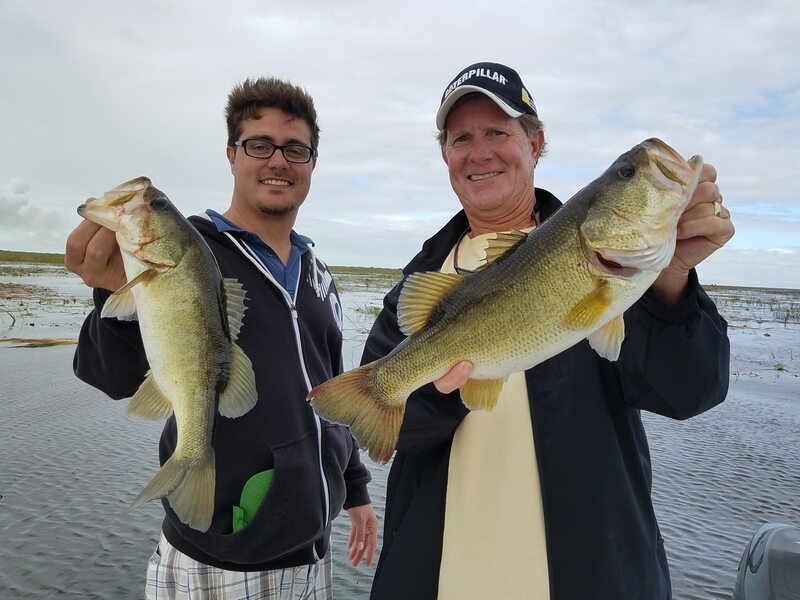 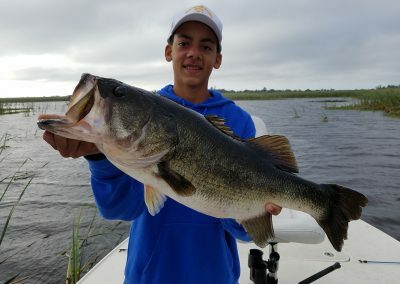 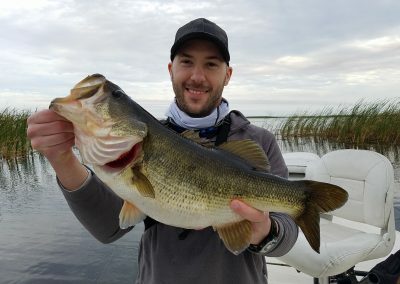 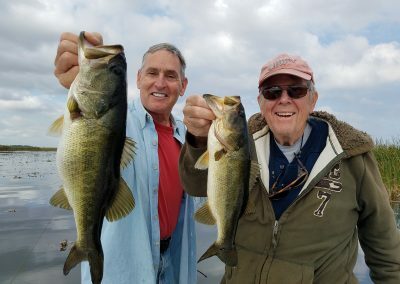 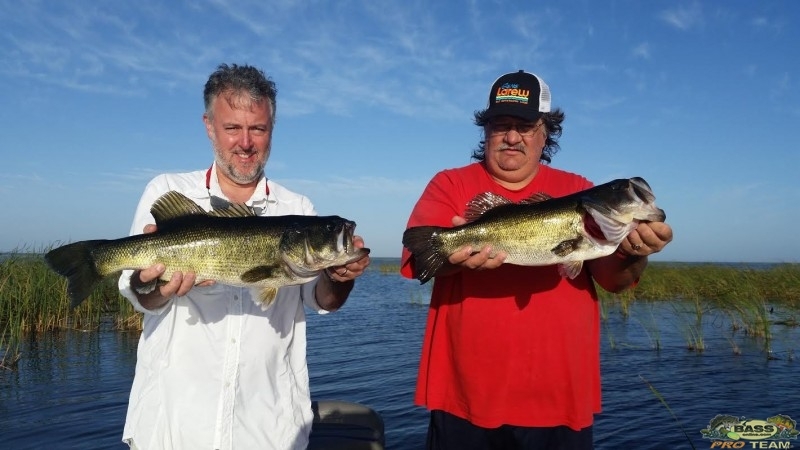 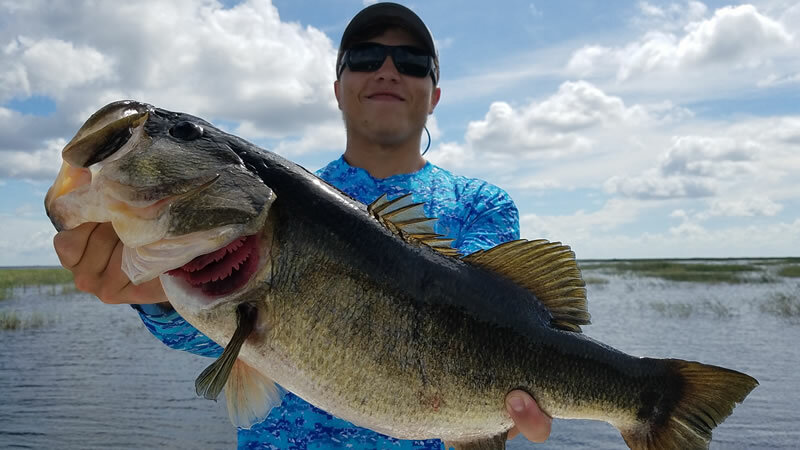 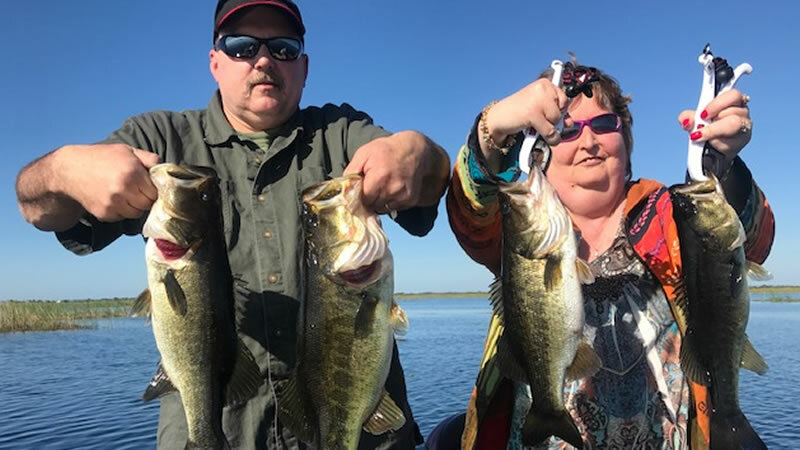 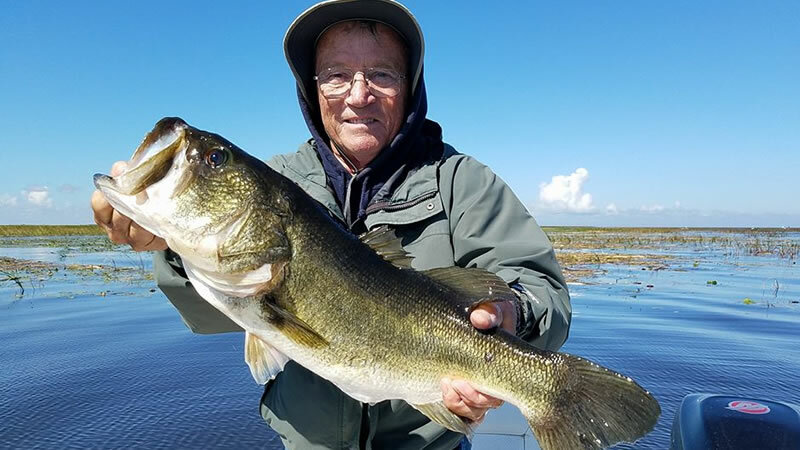 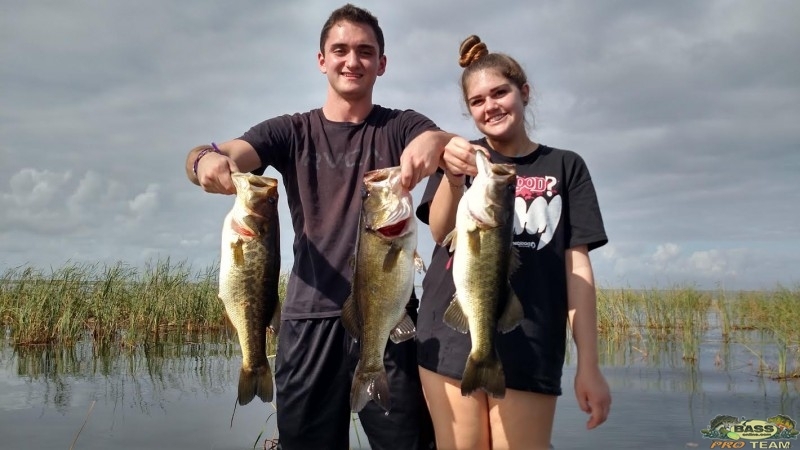 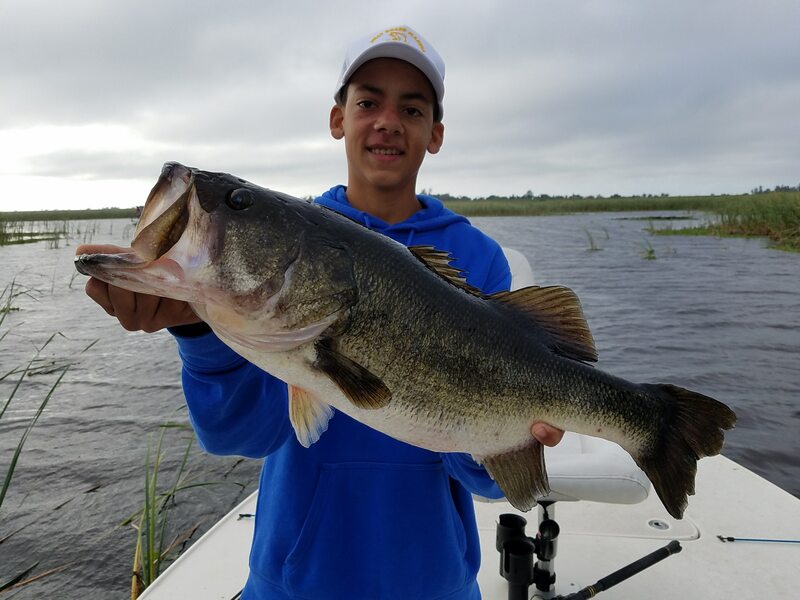 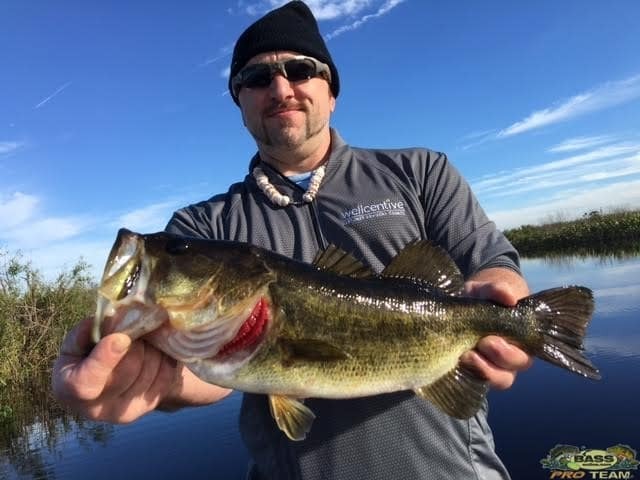 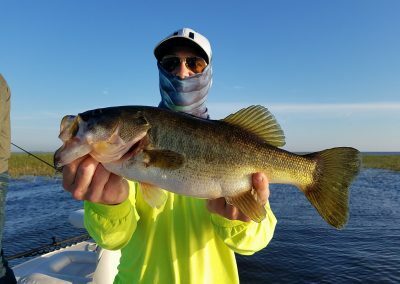 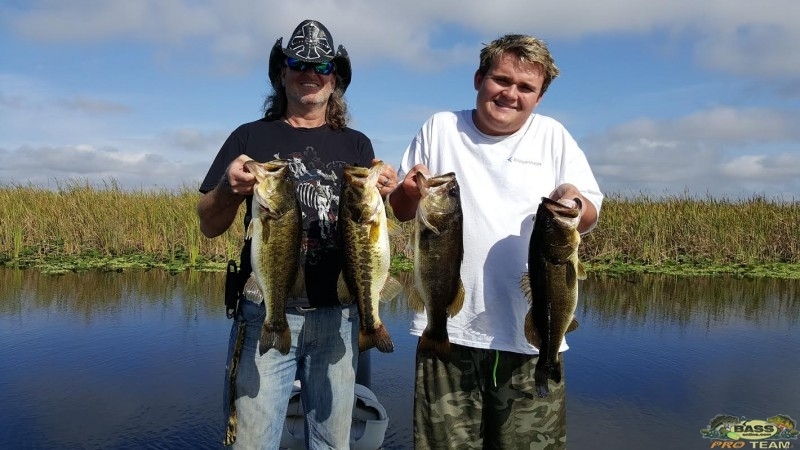 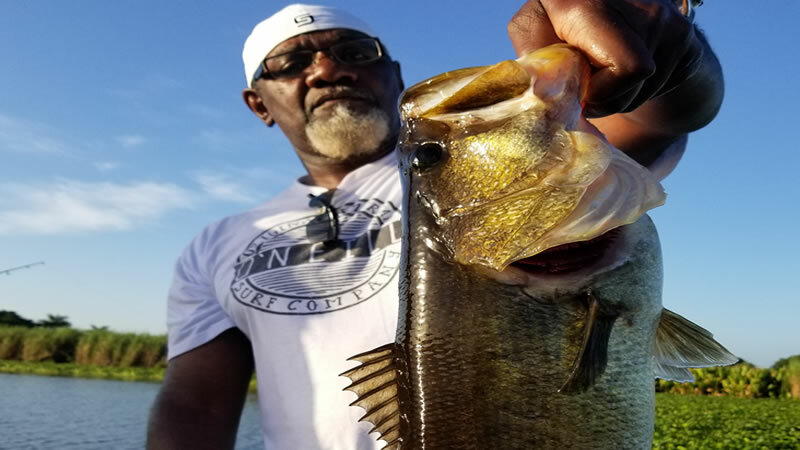 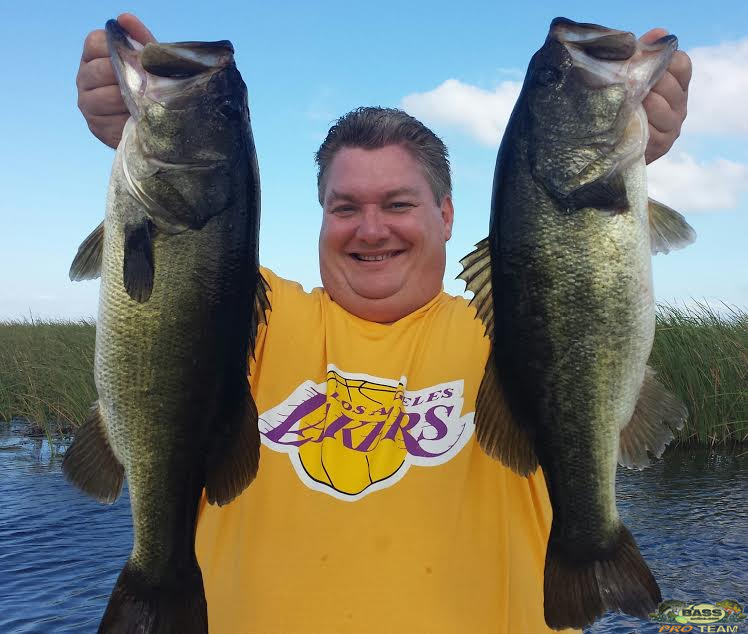 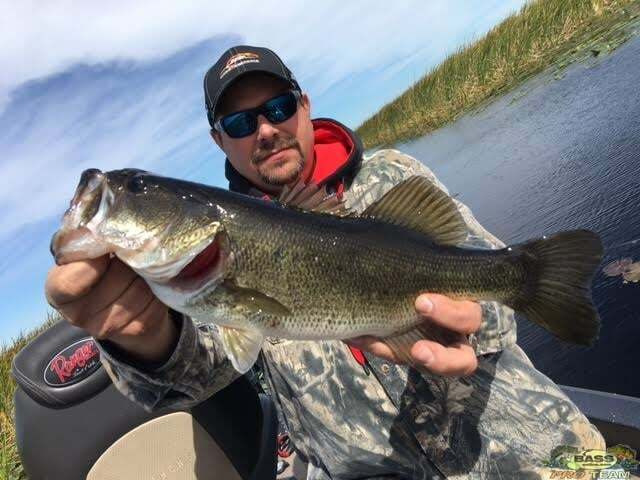 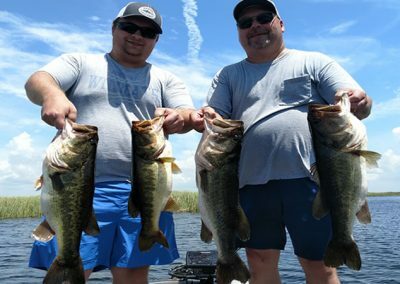 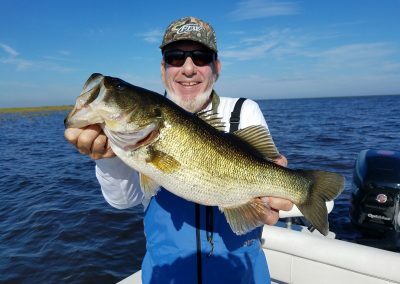 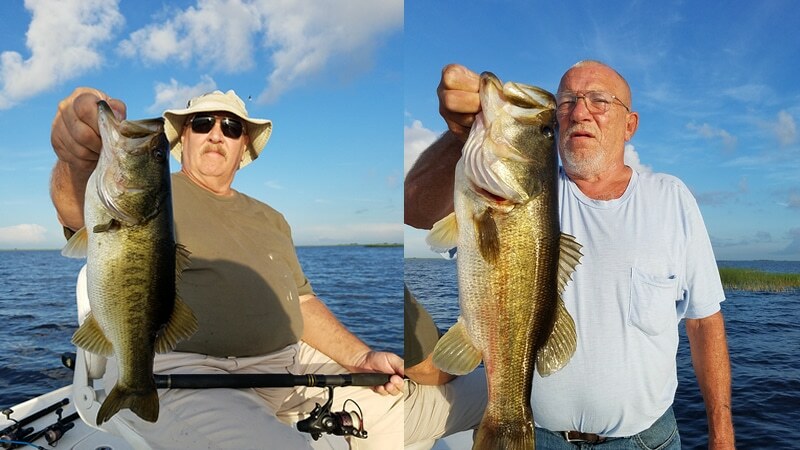 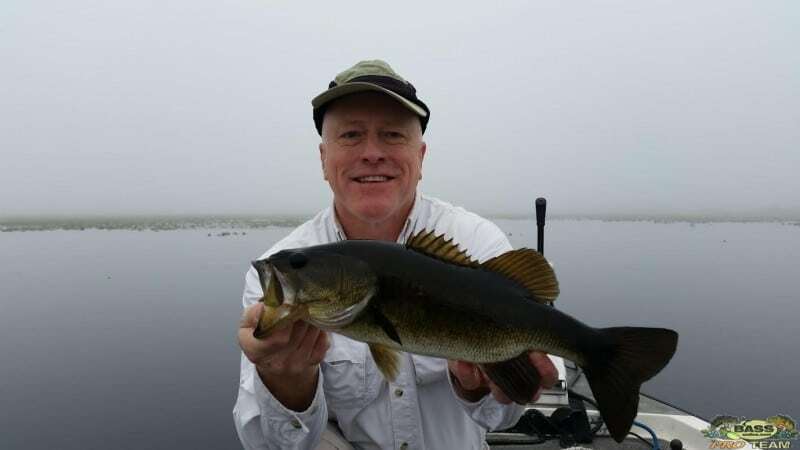 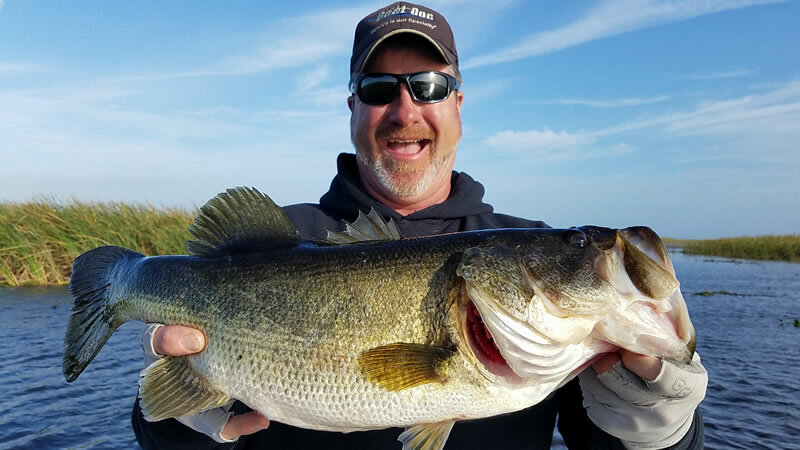 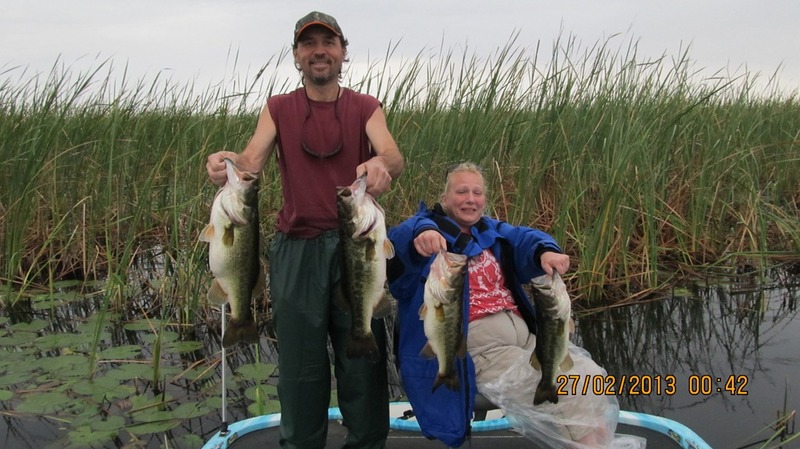 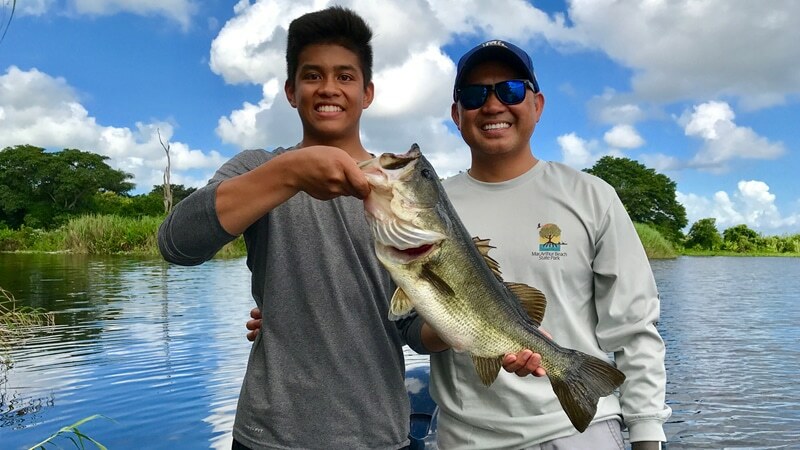 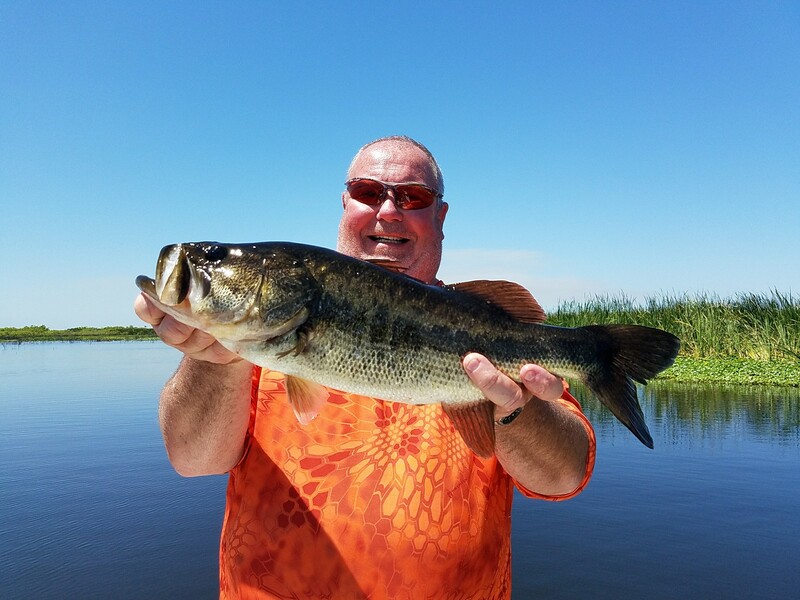 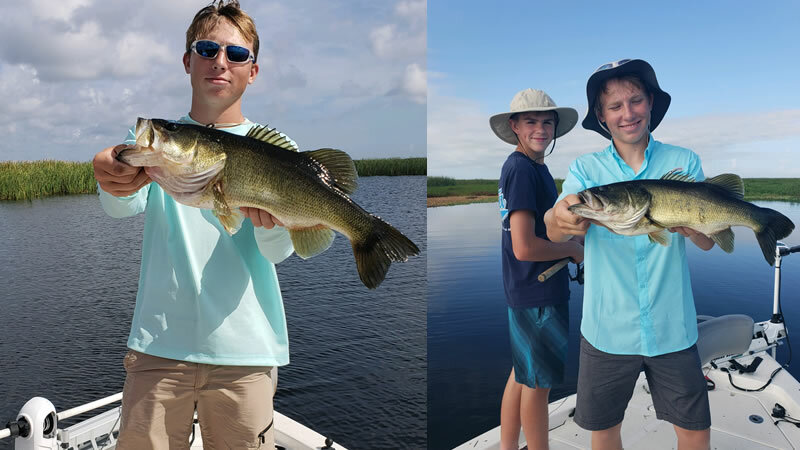 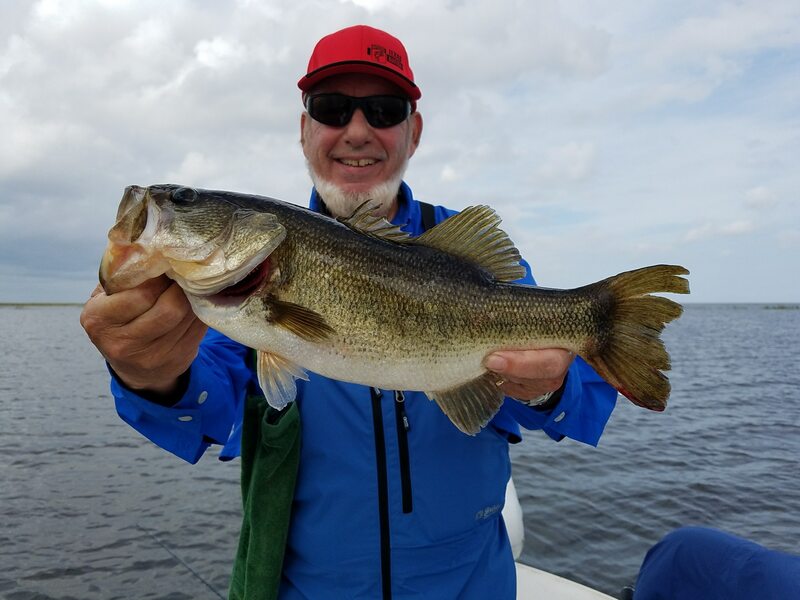 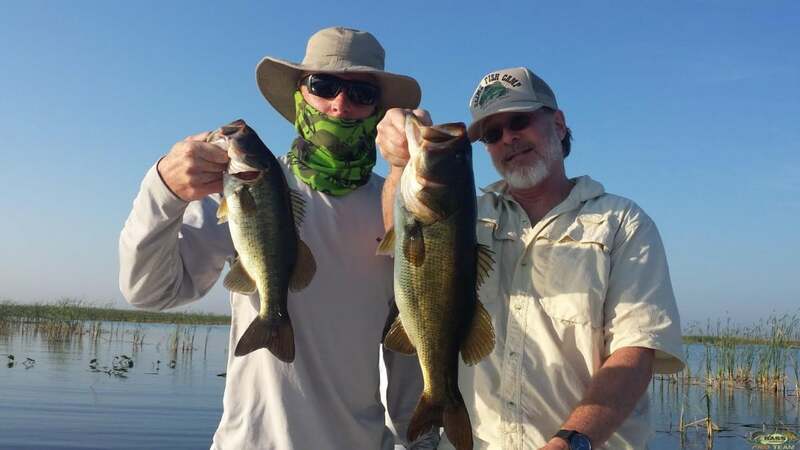 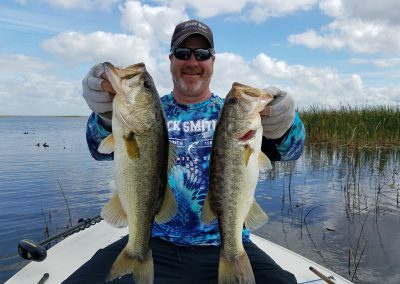 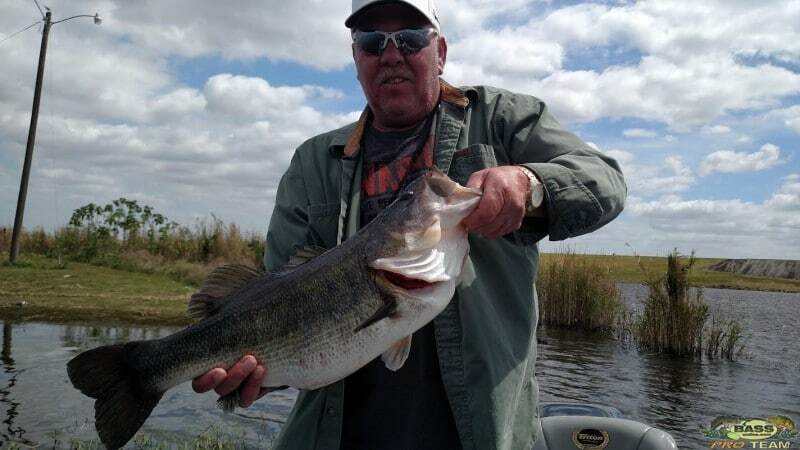 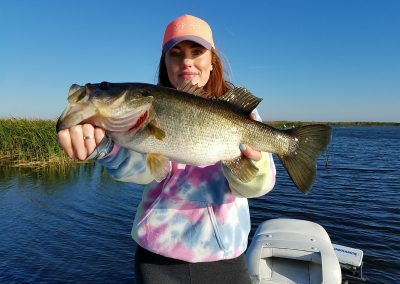 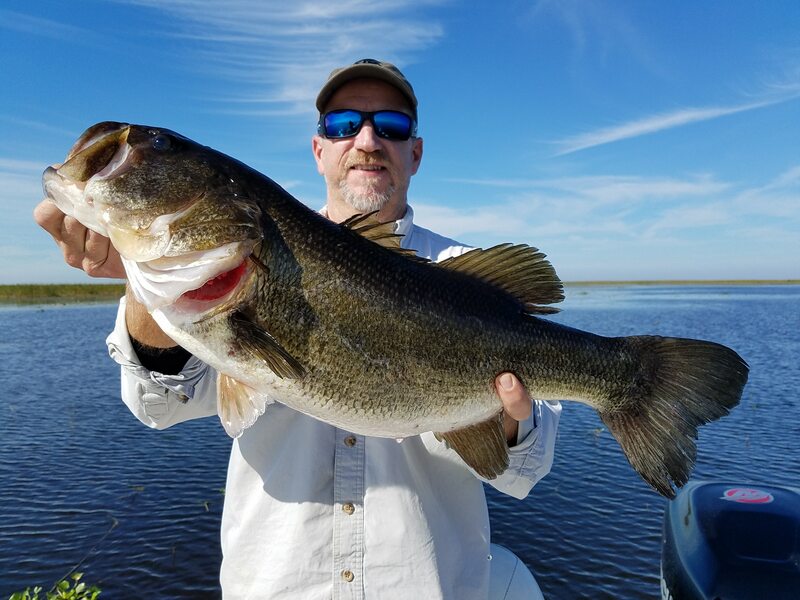 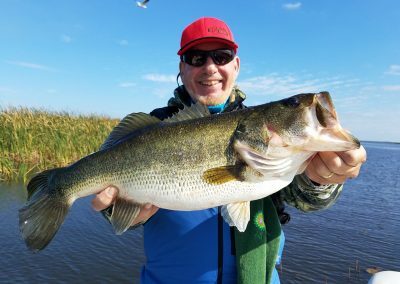 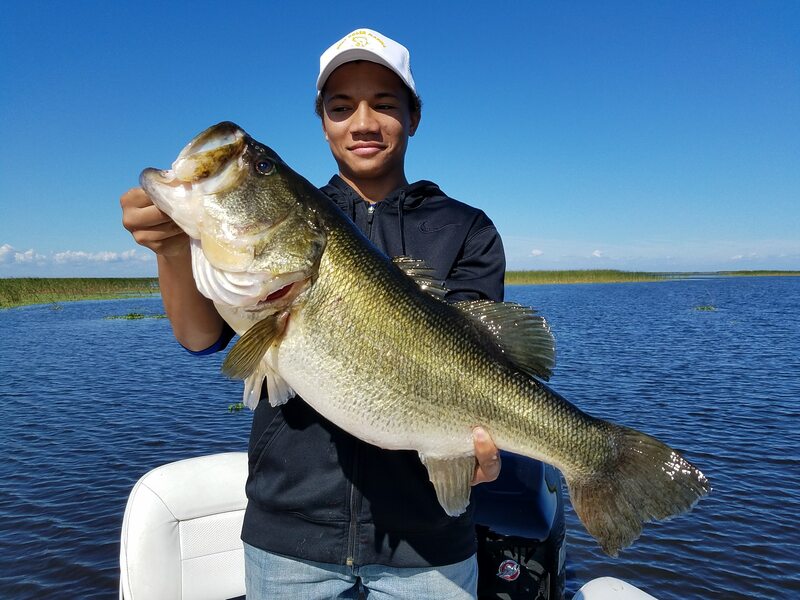 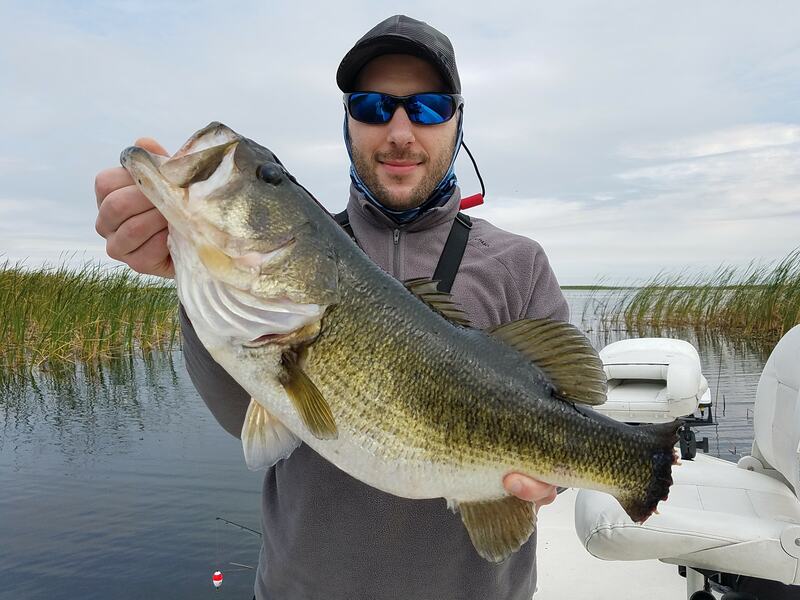 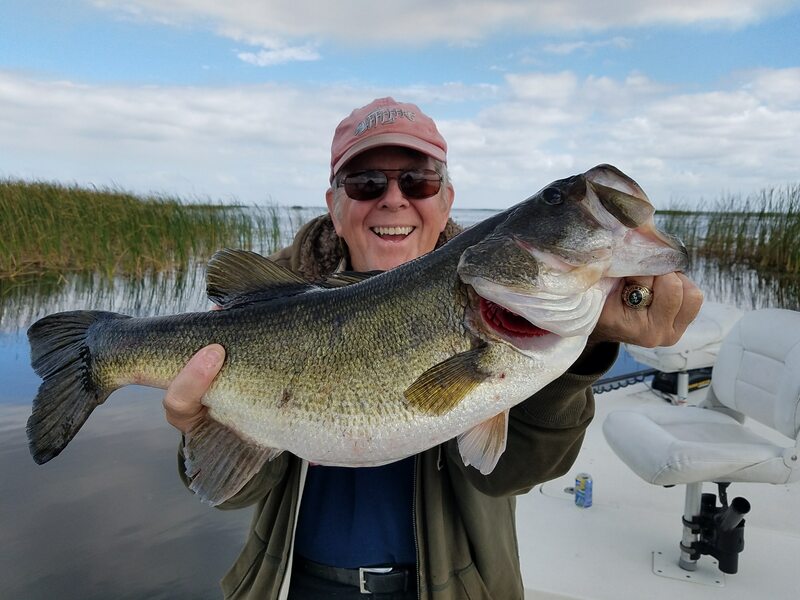 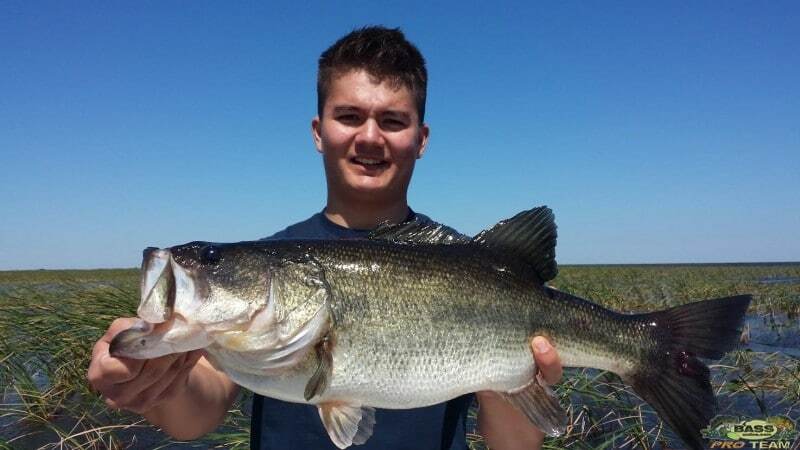 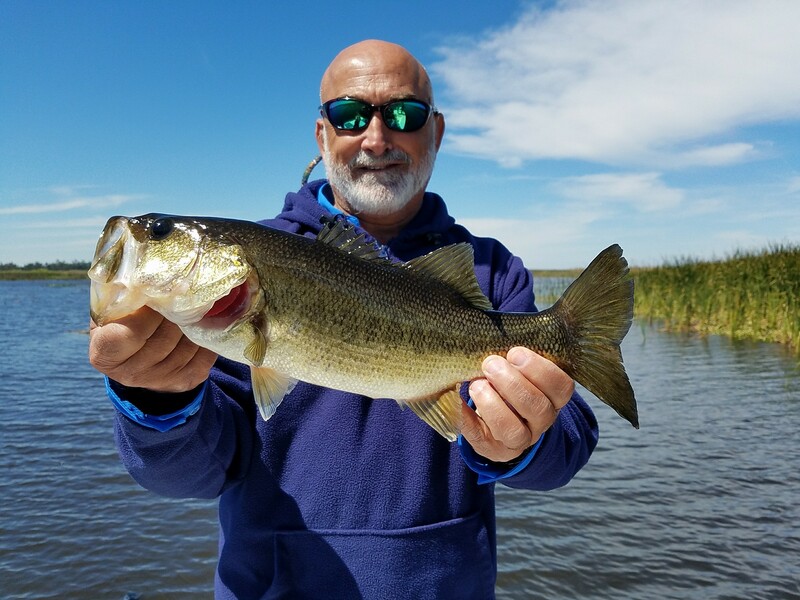 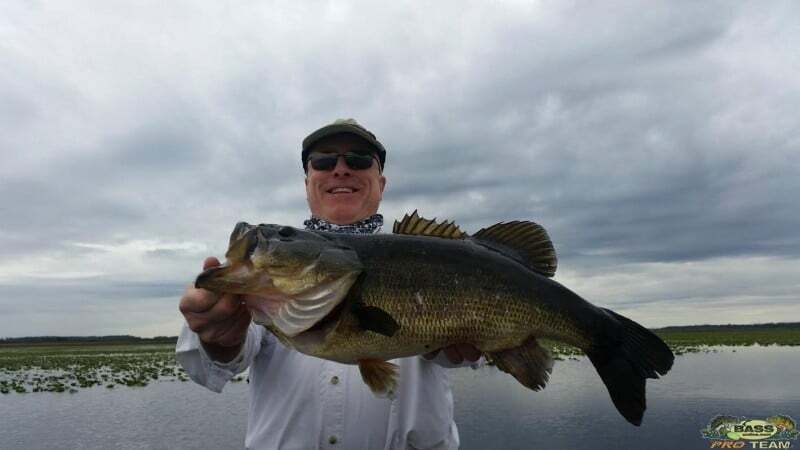 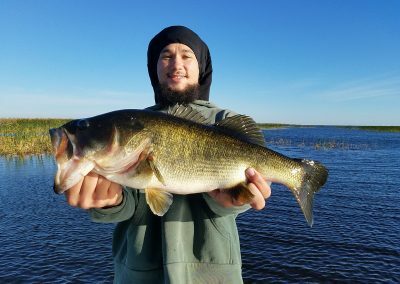 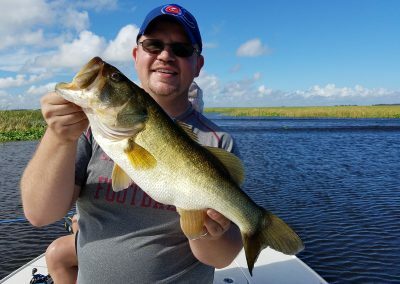 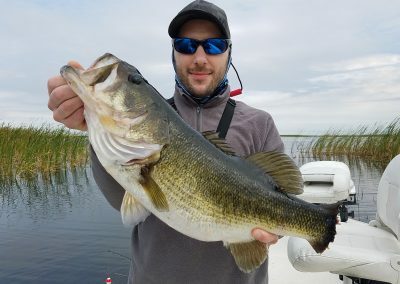 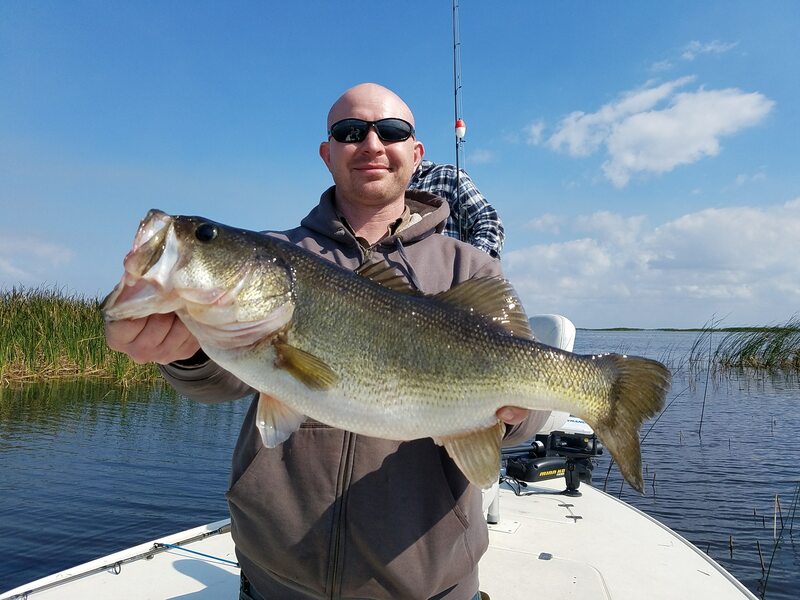 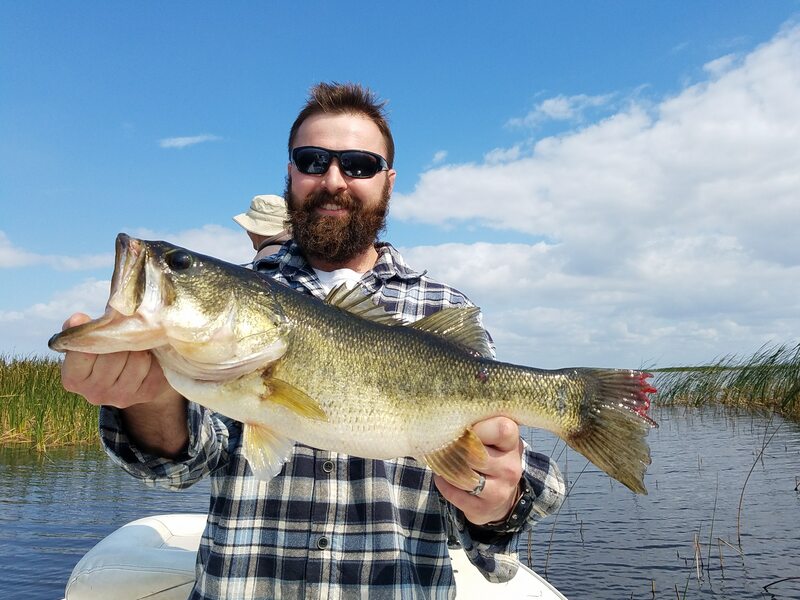 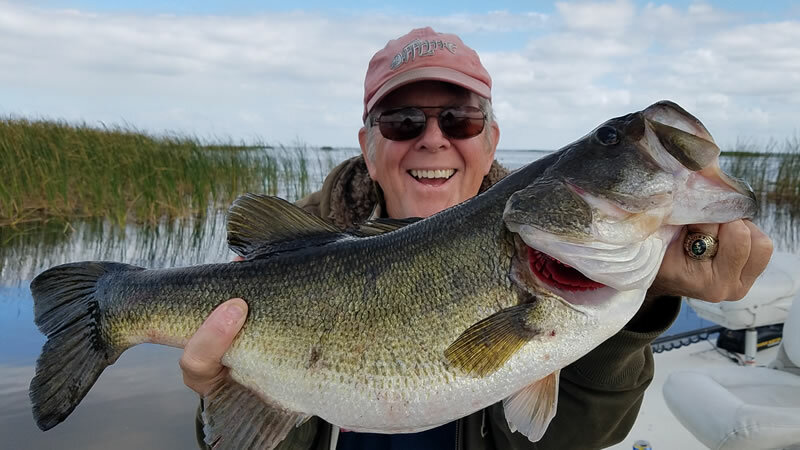 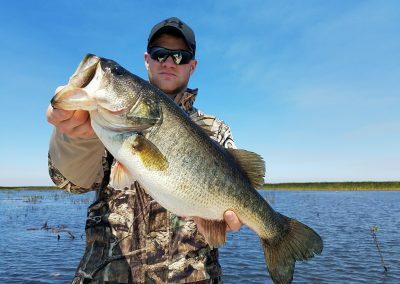 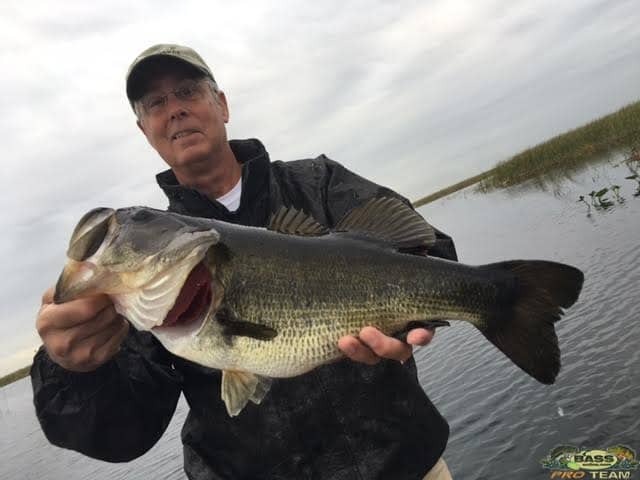 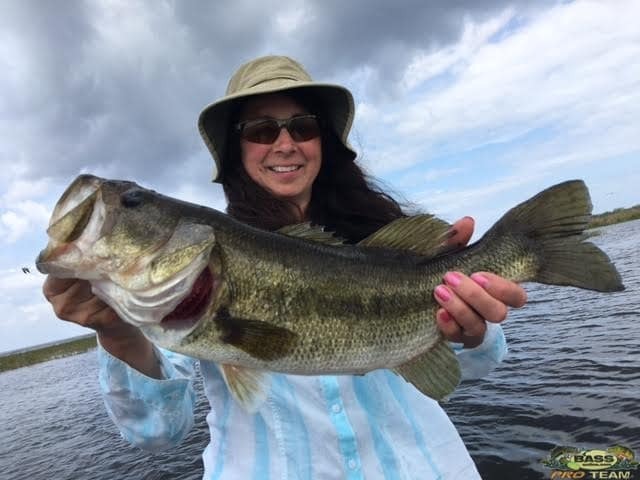 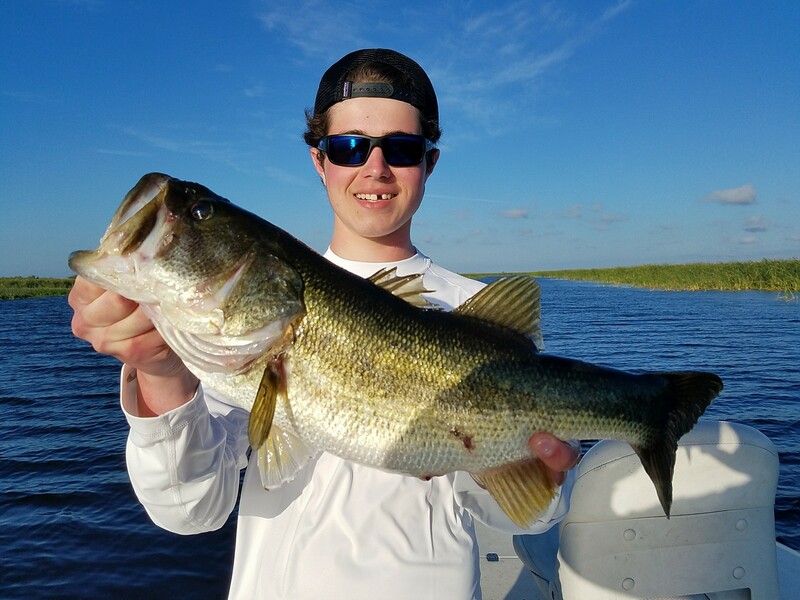 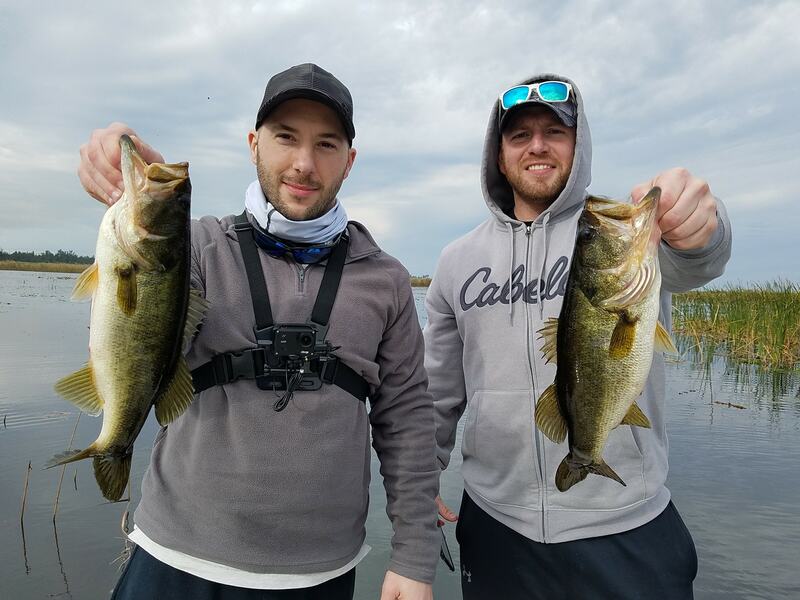 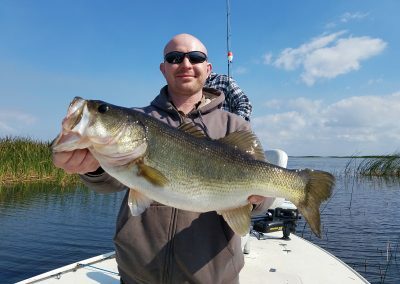 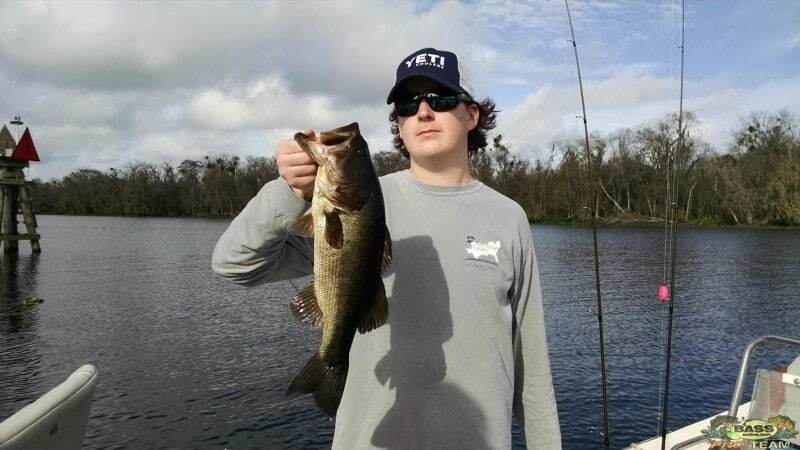 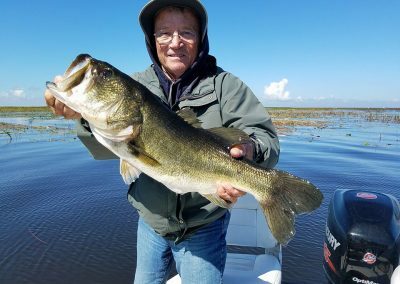 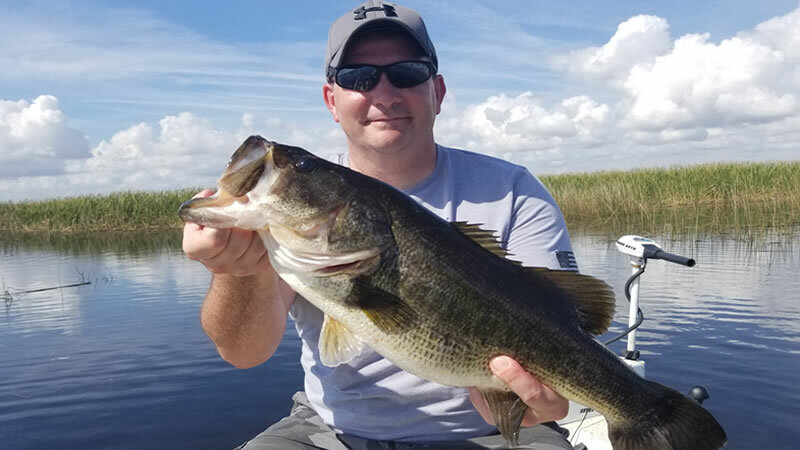 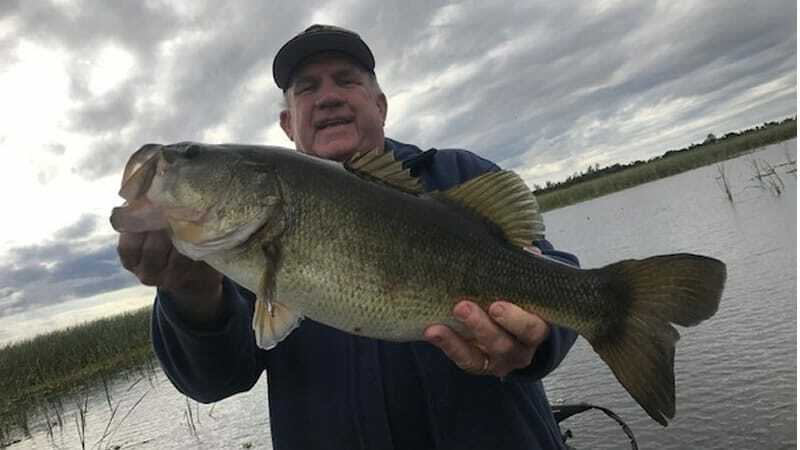 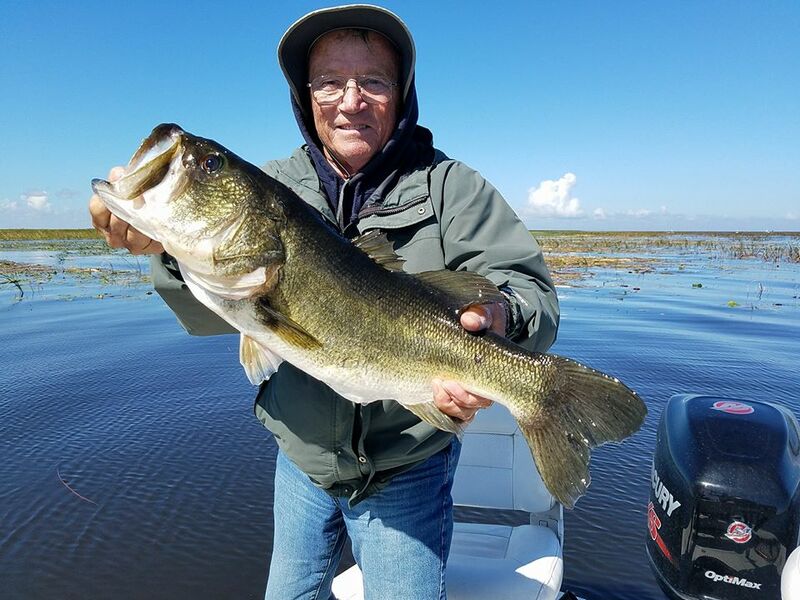 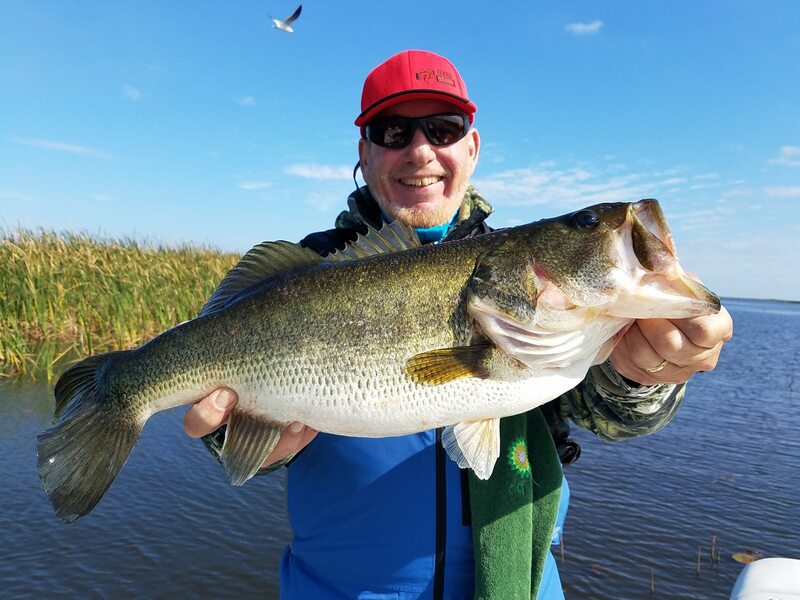 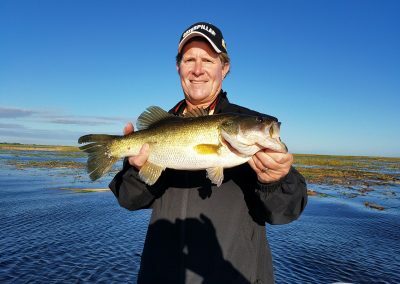 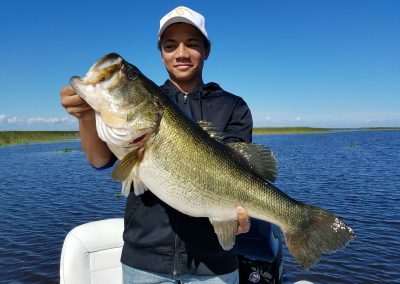 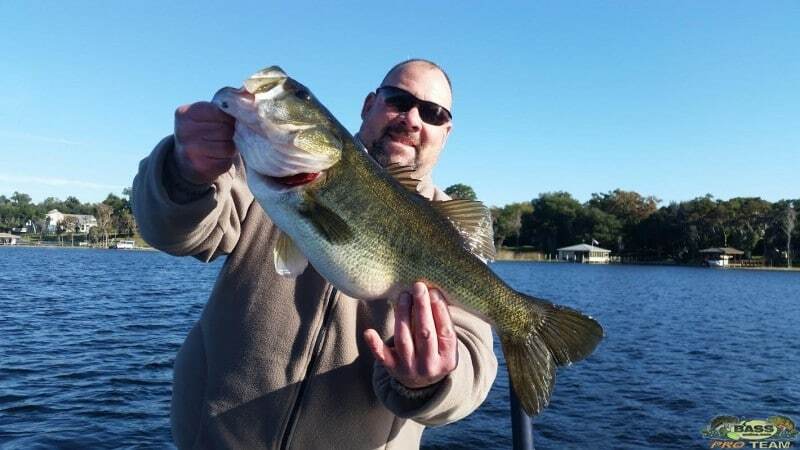 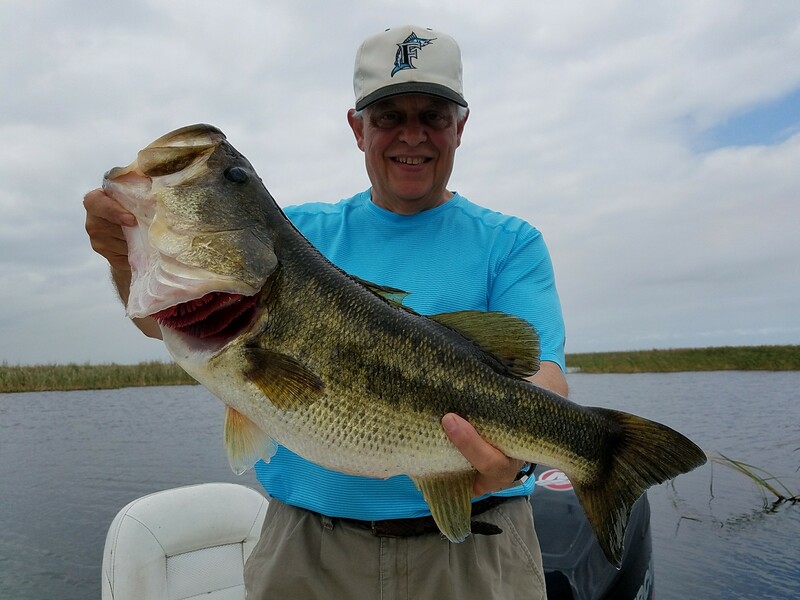 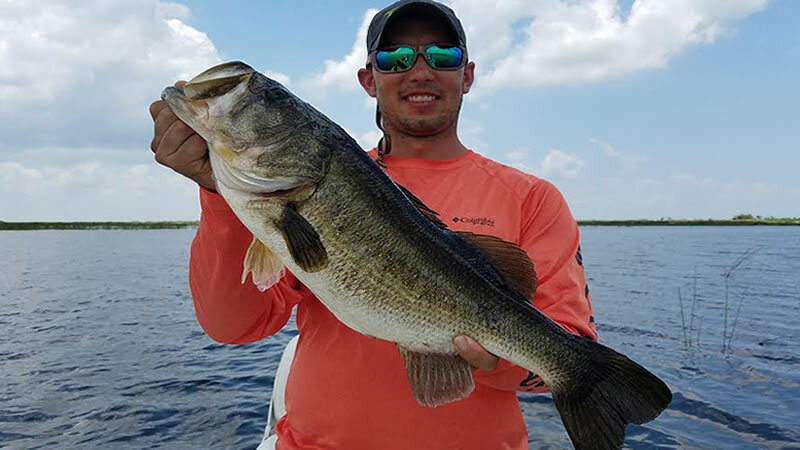 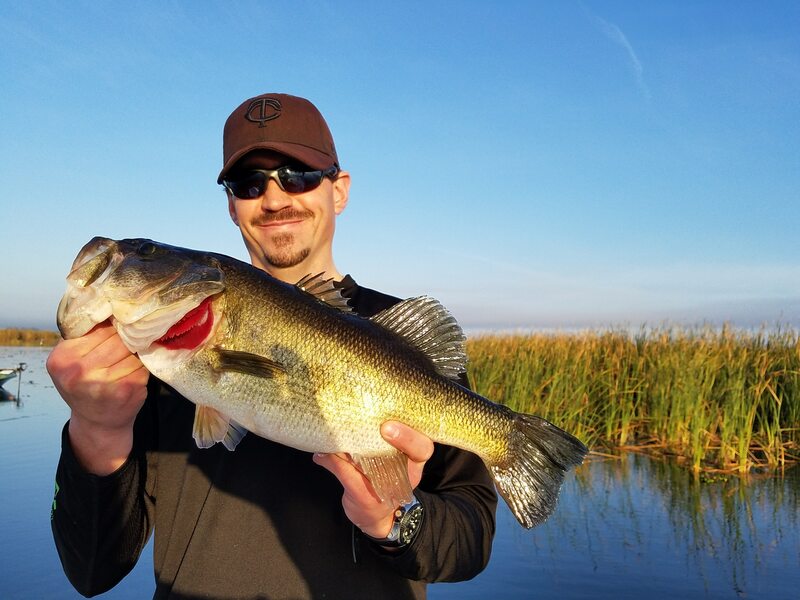 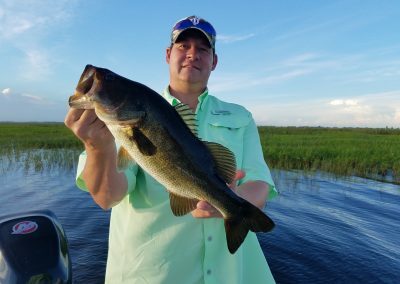 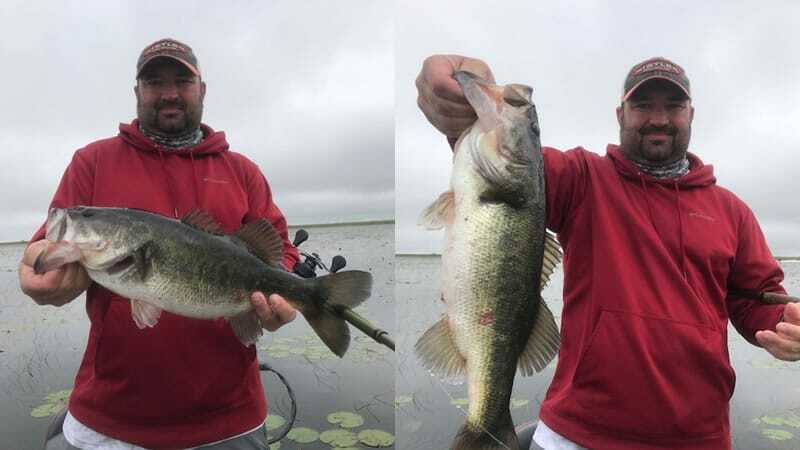 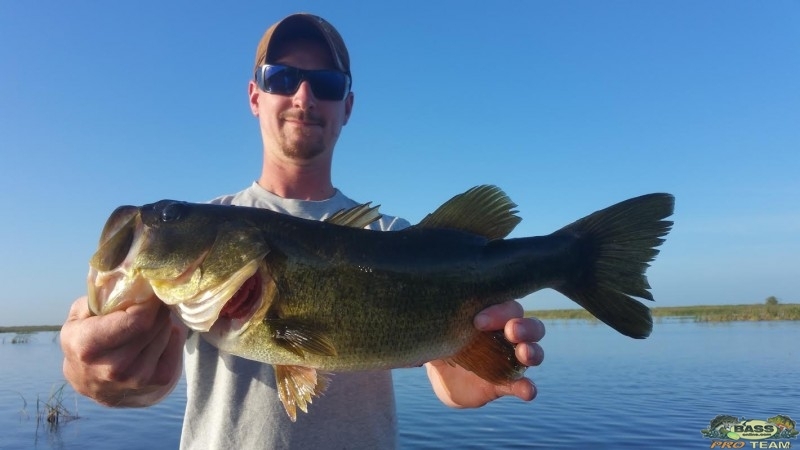 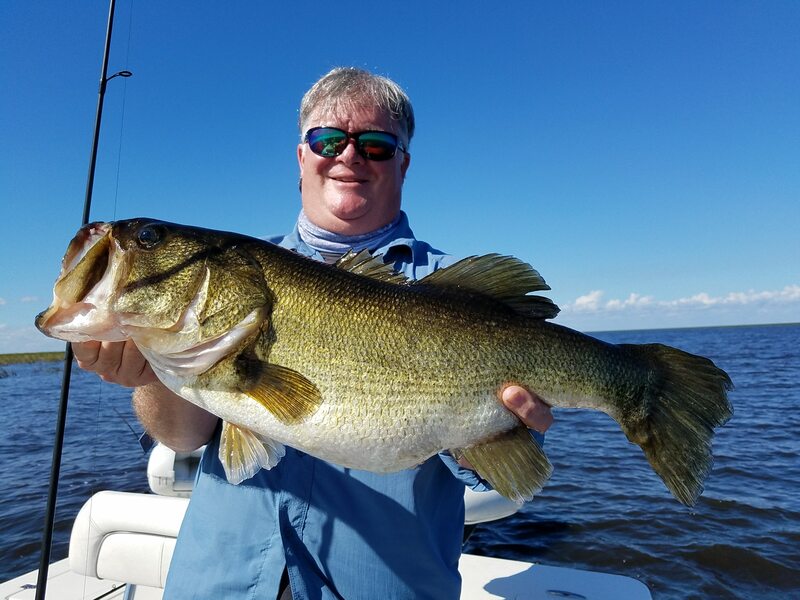 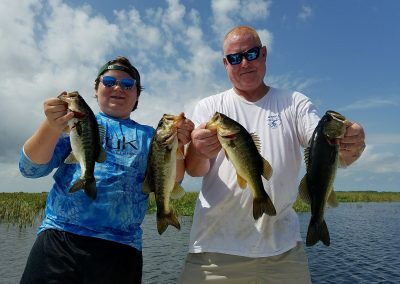 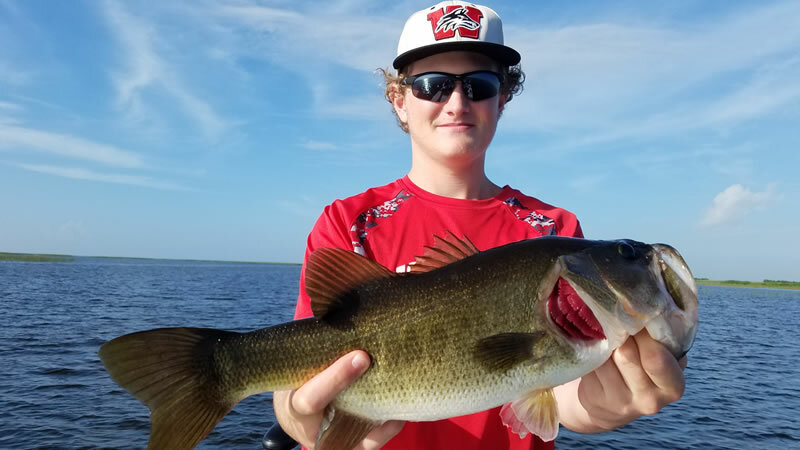 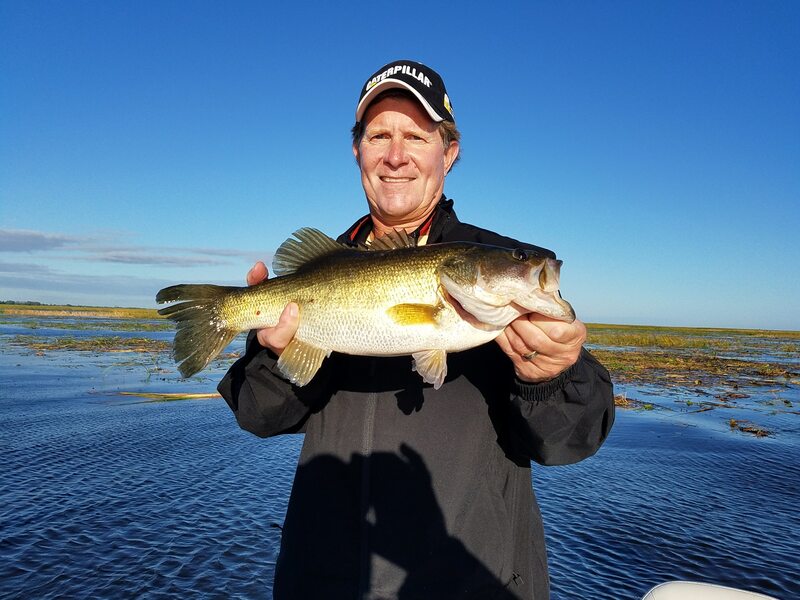 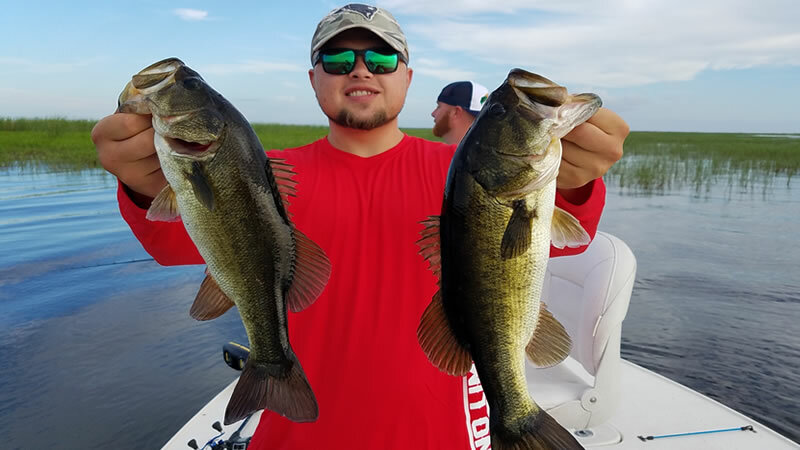 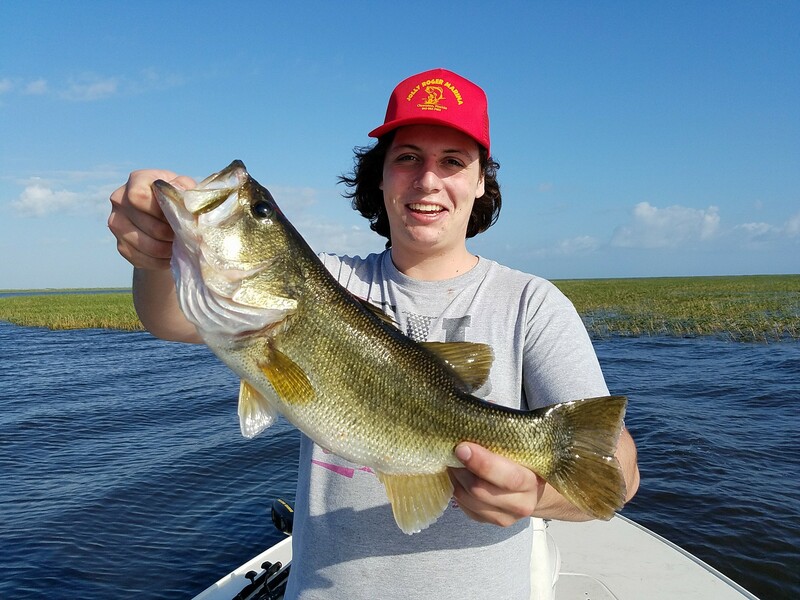 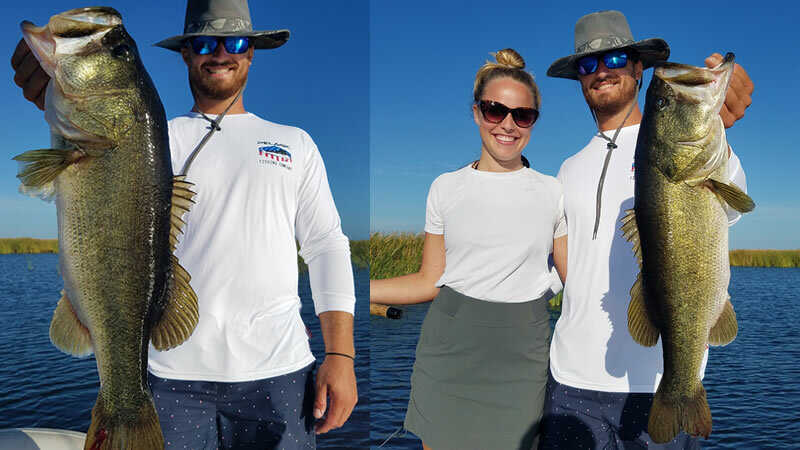 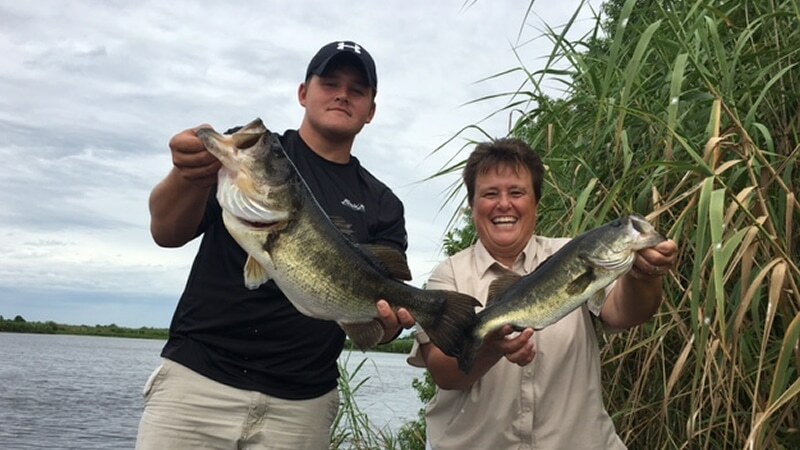 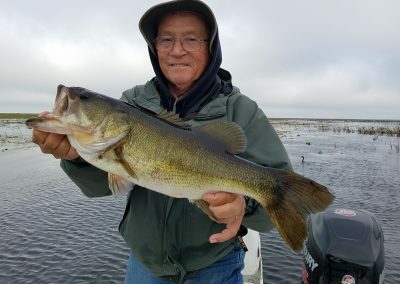 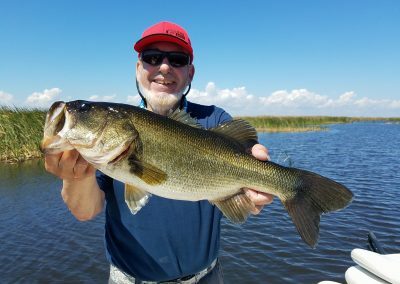 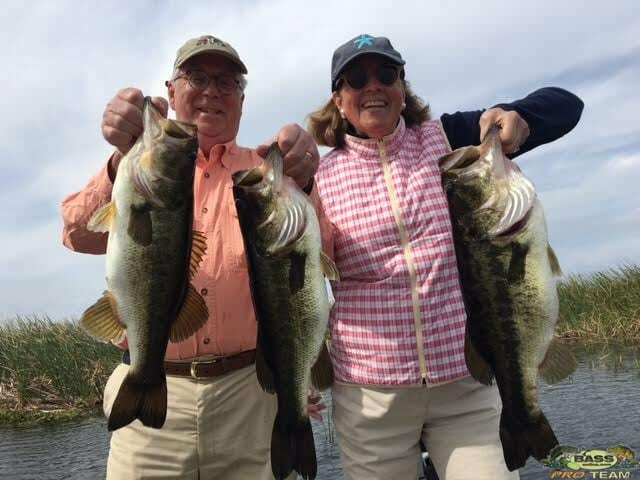 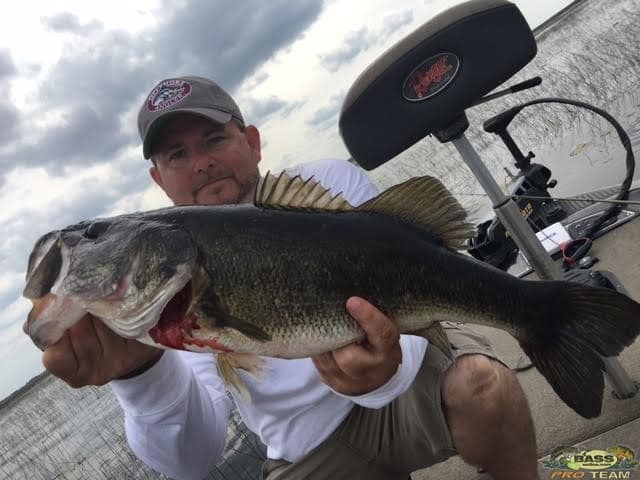 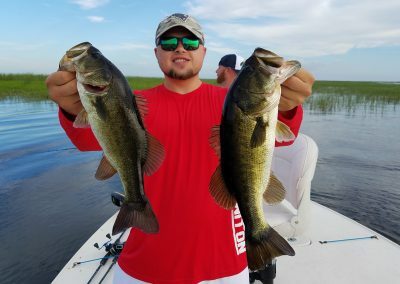 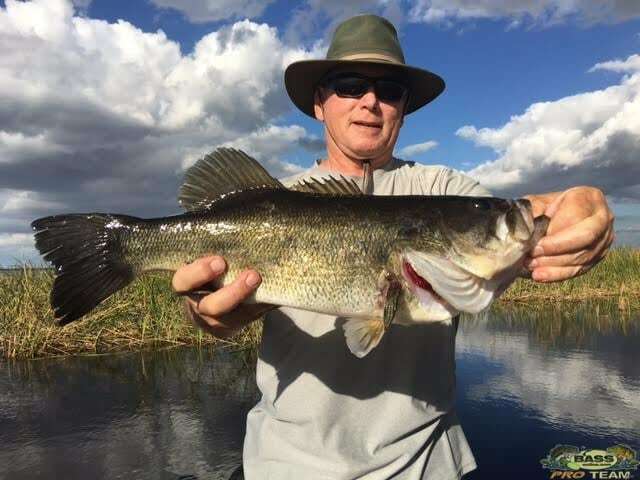 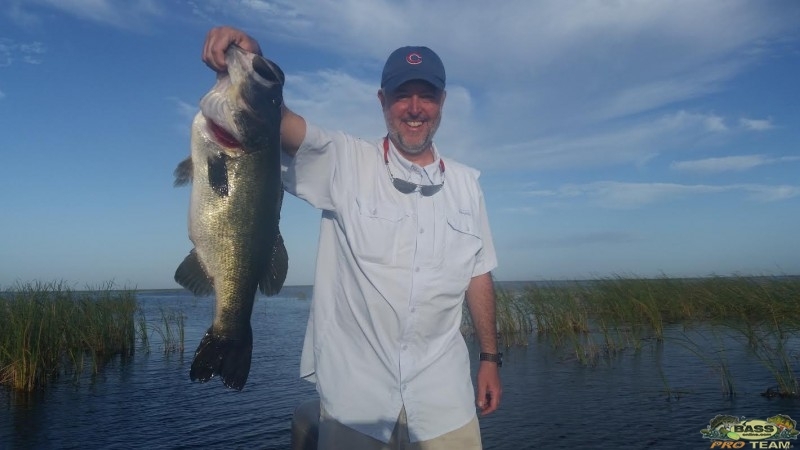 These bass fishing pictures are wonderful experiences on Lake Okeechobee, you really never know what you may catch…but we do. We put together a nice selection of pictures, not just giants. 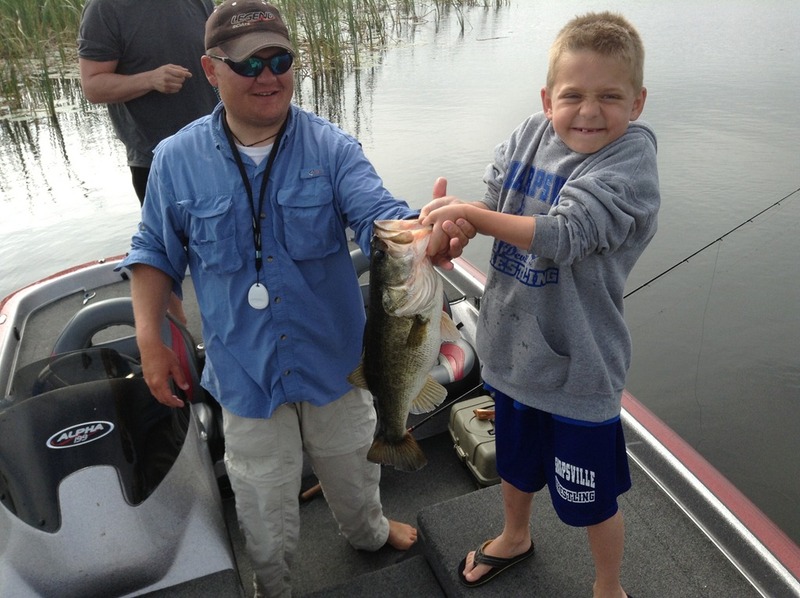 We wanted you to know not everyone catches a big one, but one thing for sure they’re all good ones to catch.